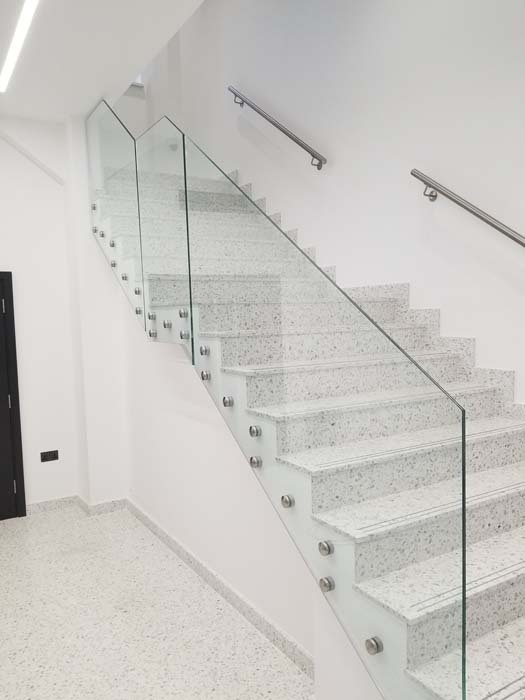 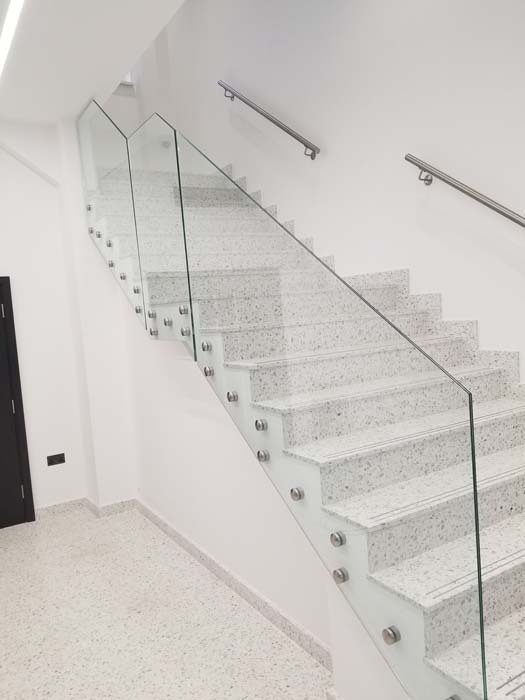 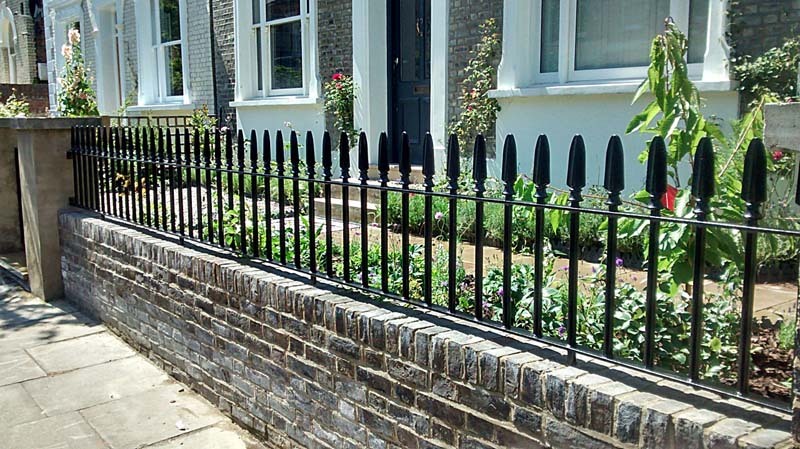 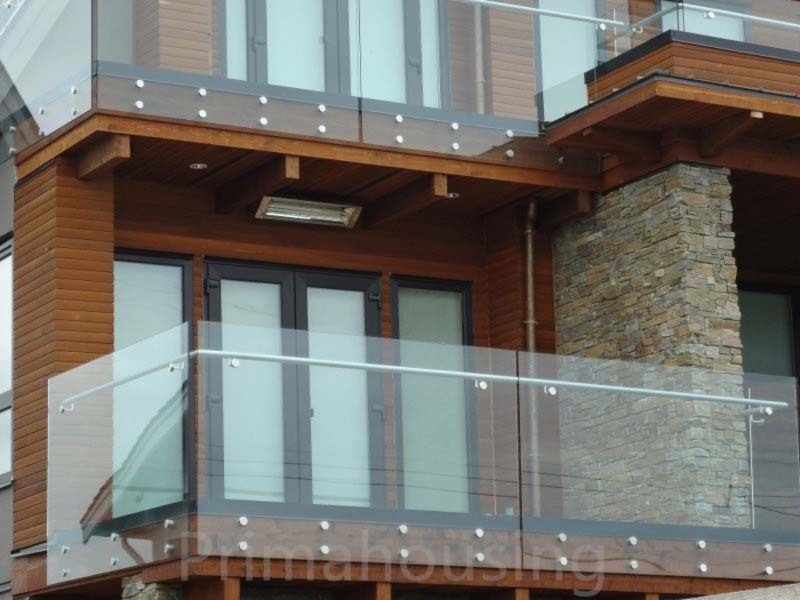 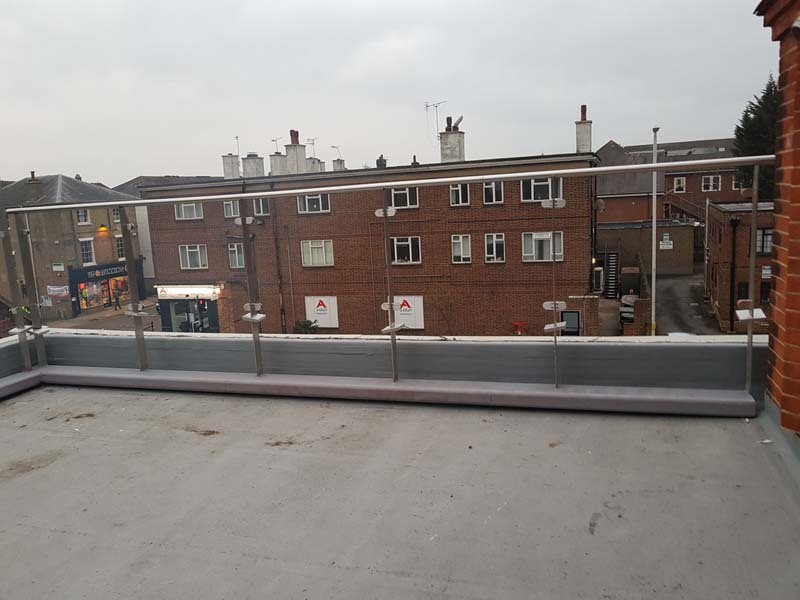 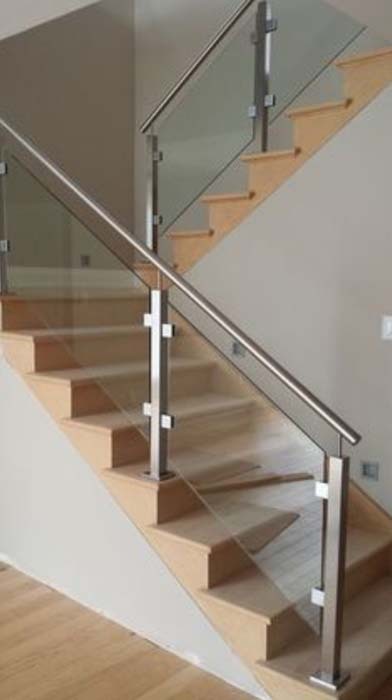 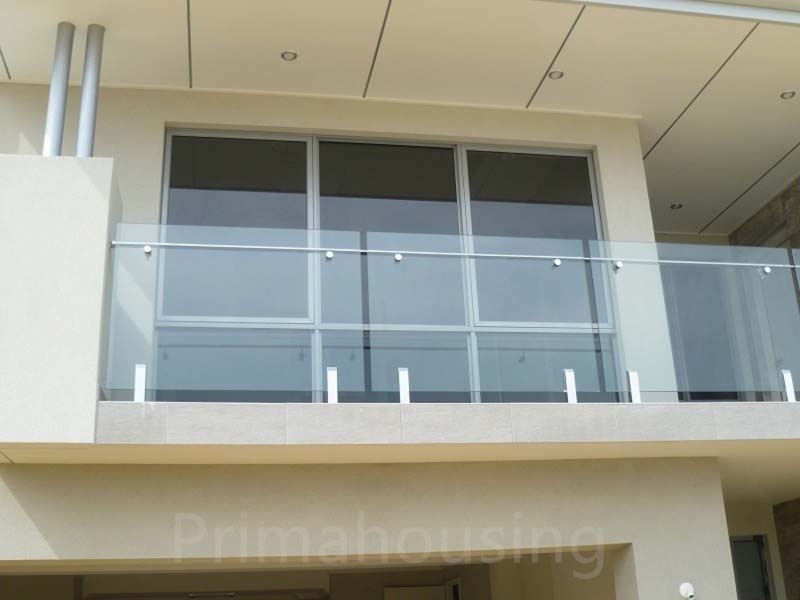 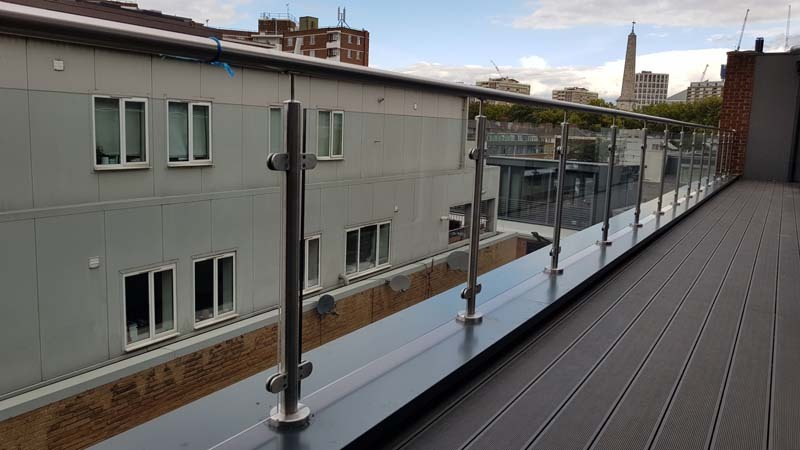 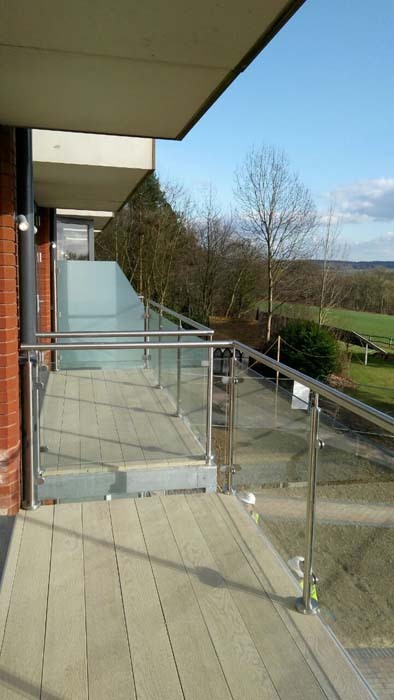 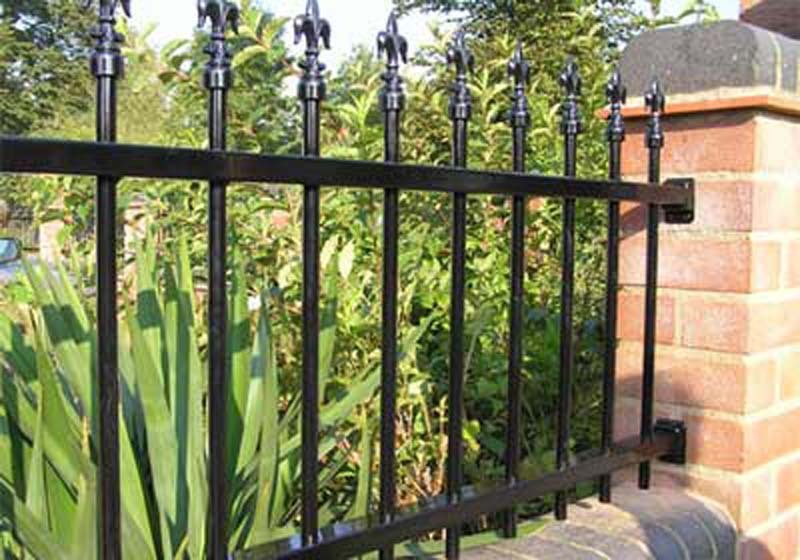 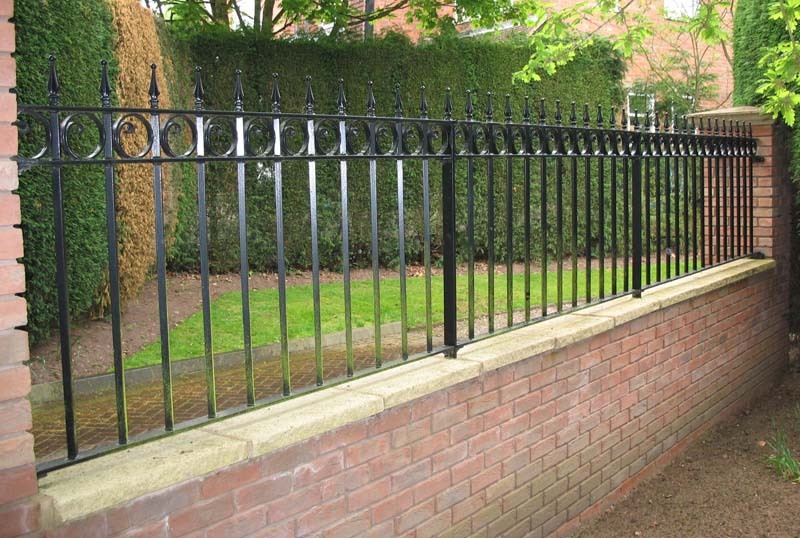 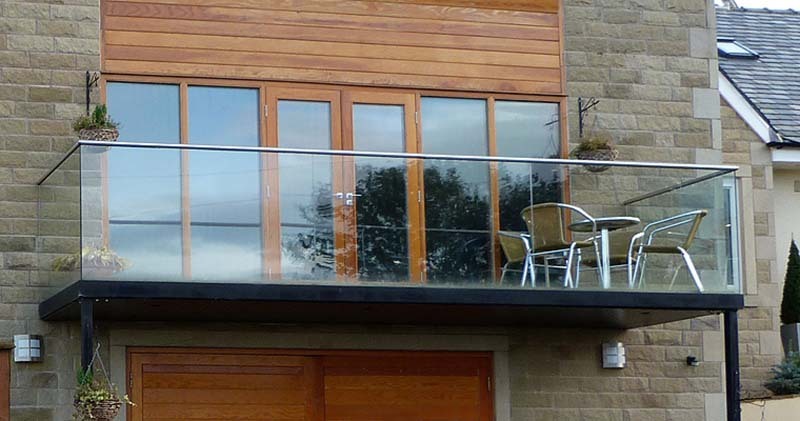 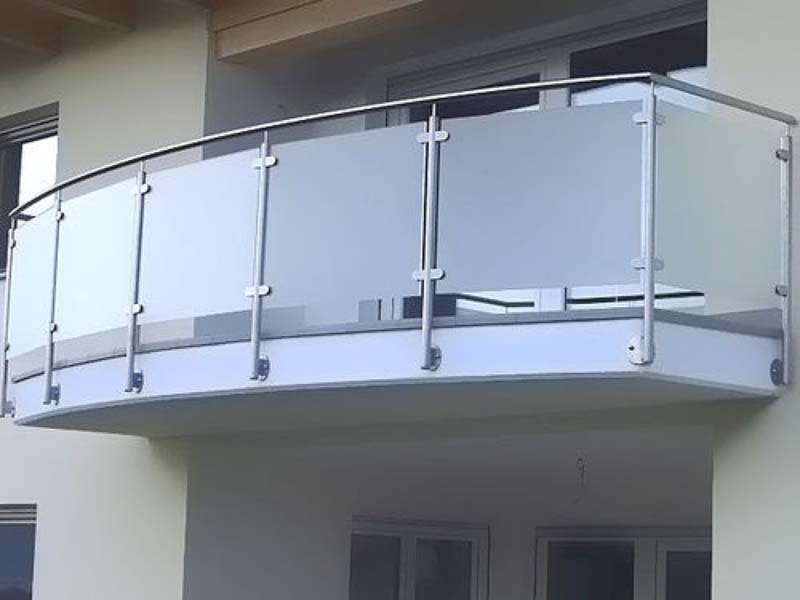 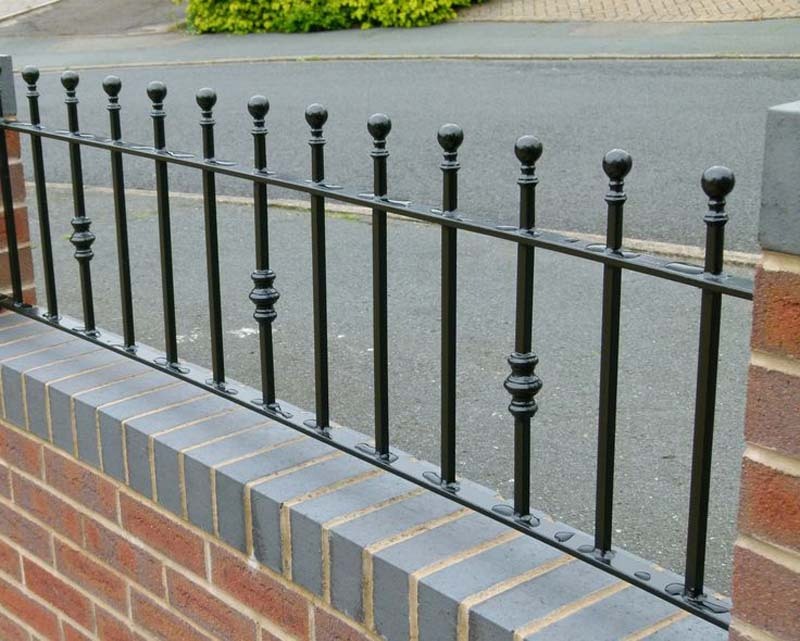 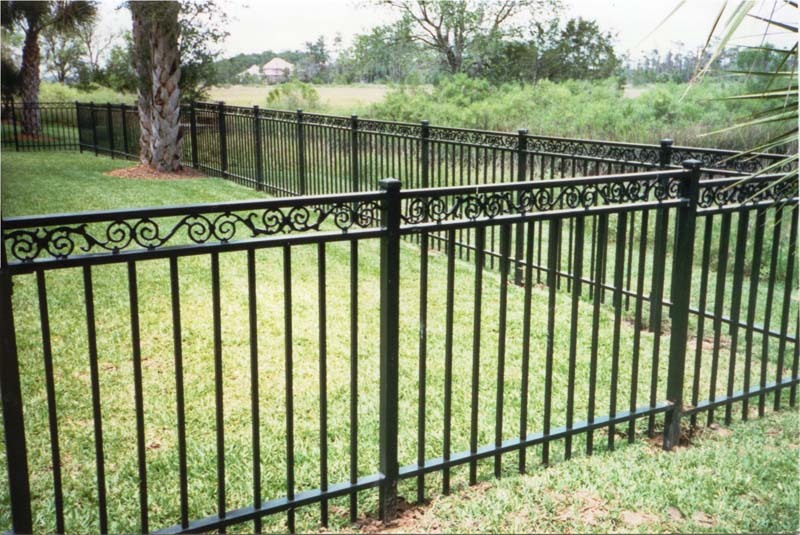 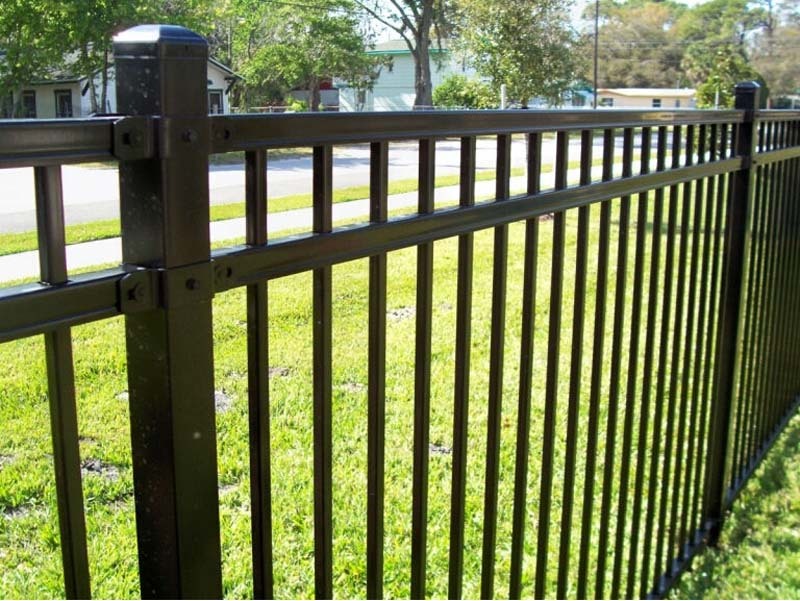 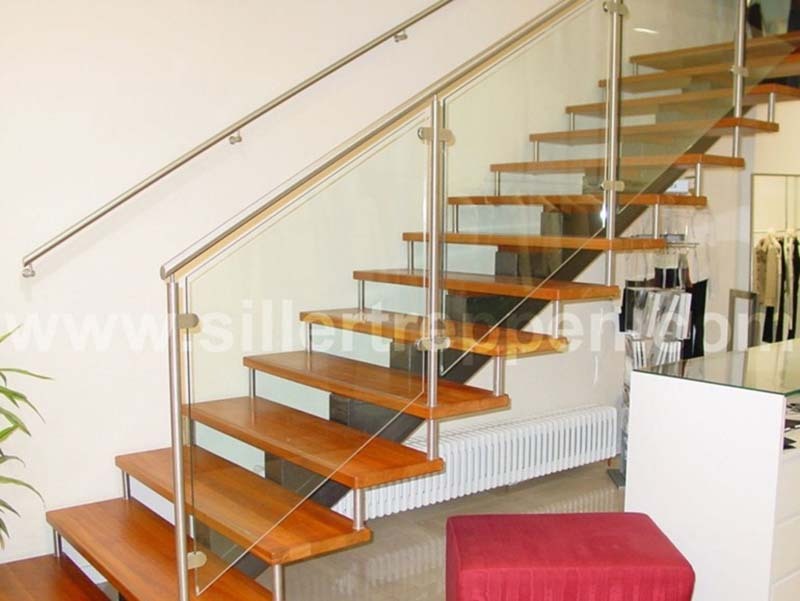 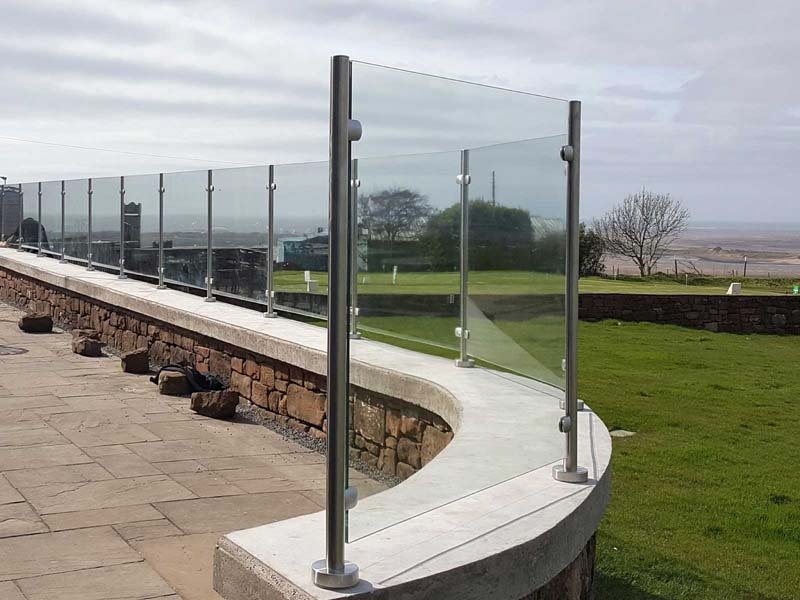 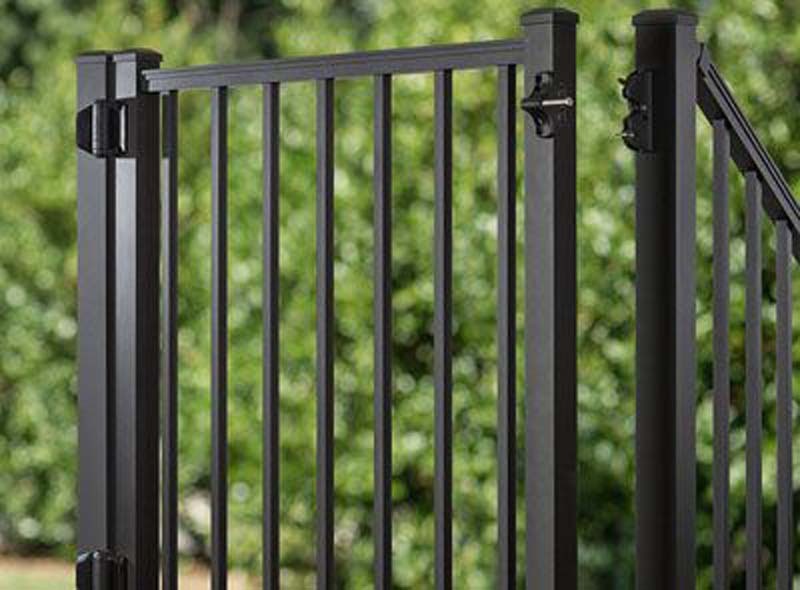 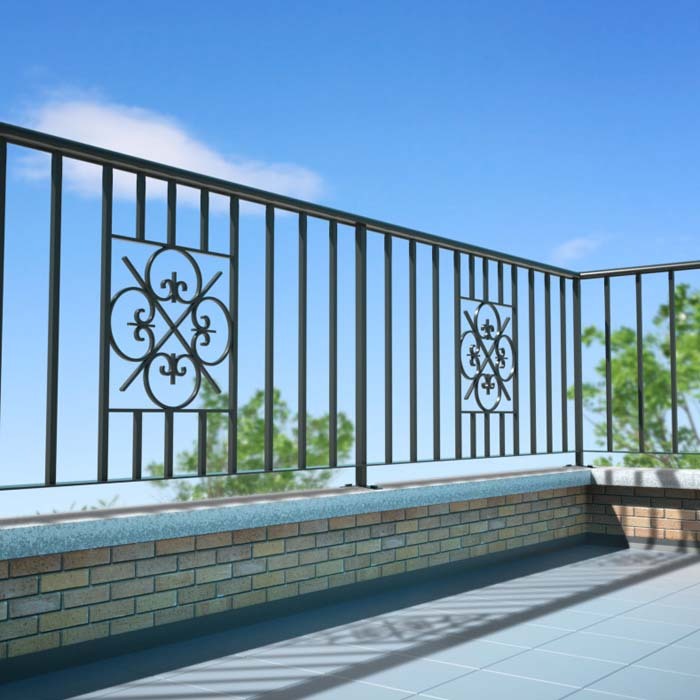 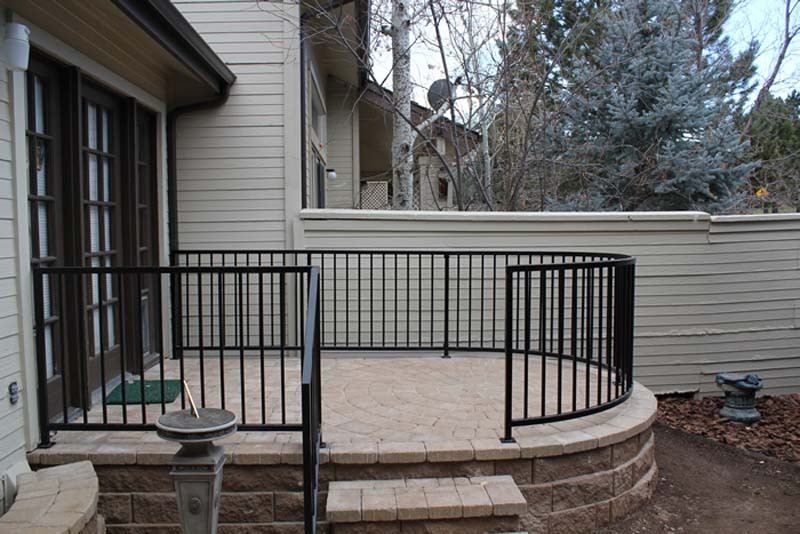 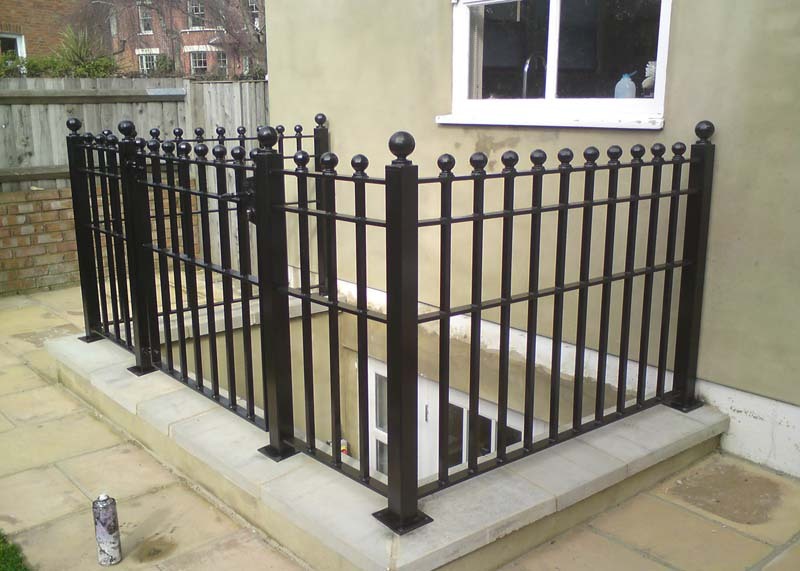 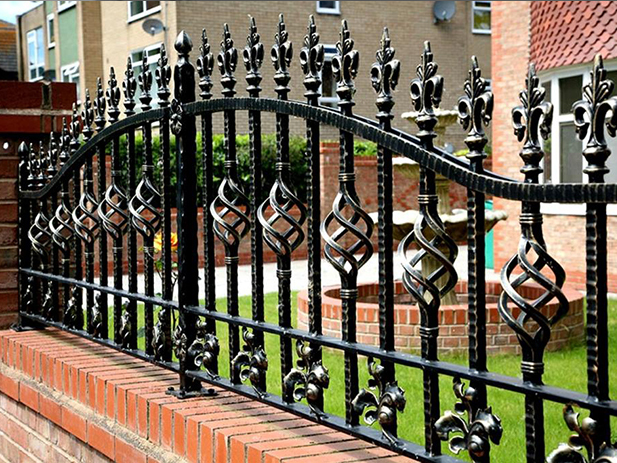 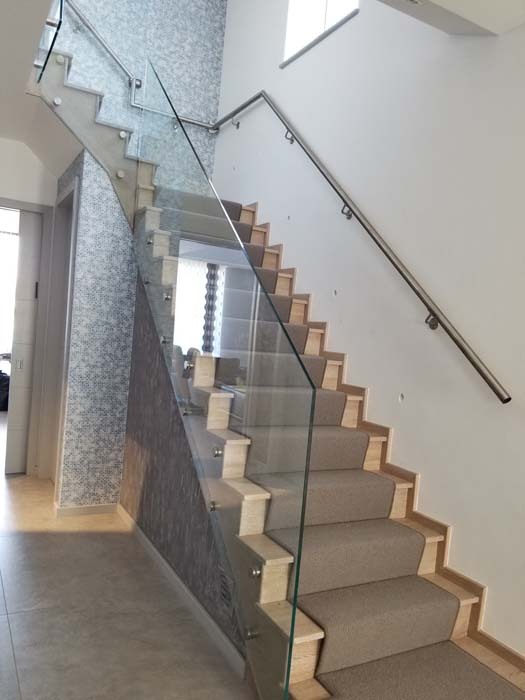 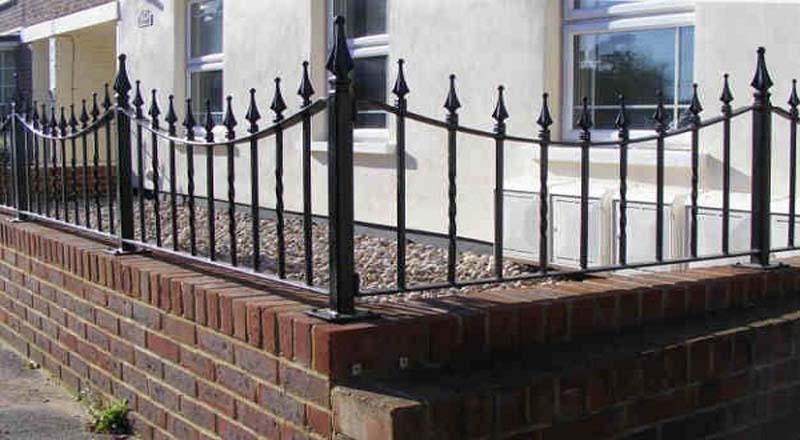 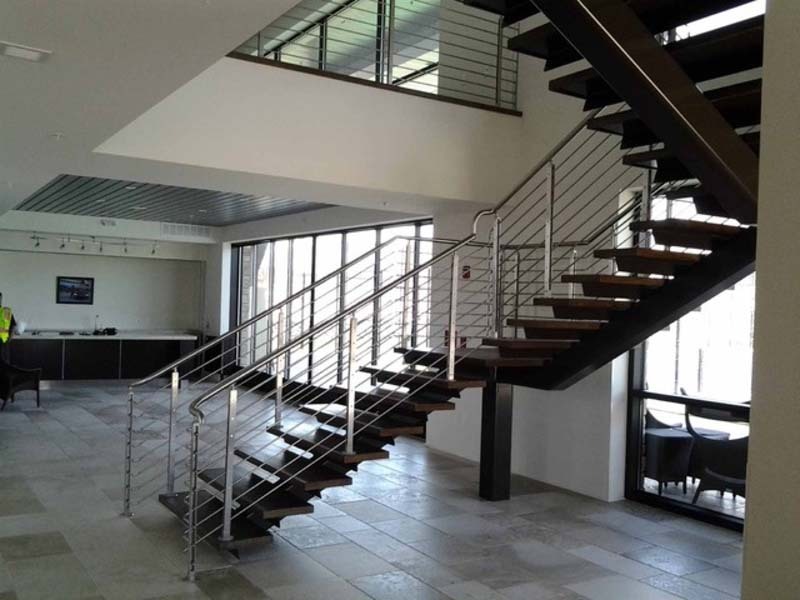 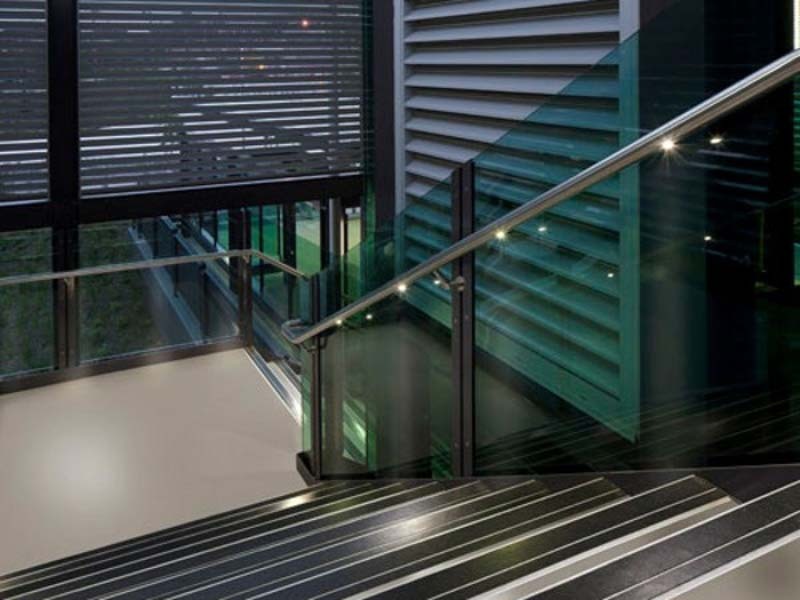 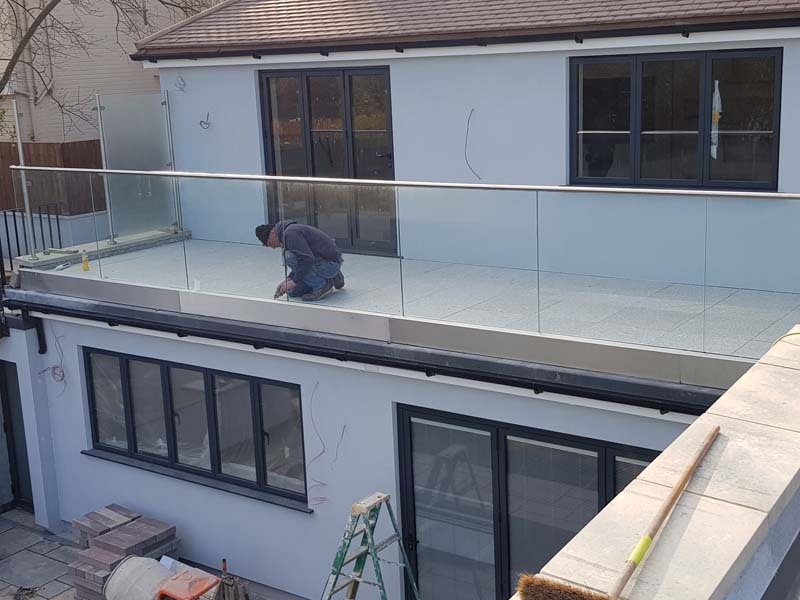 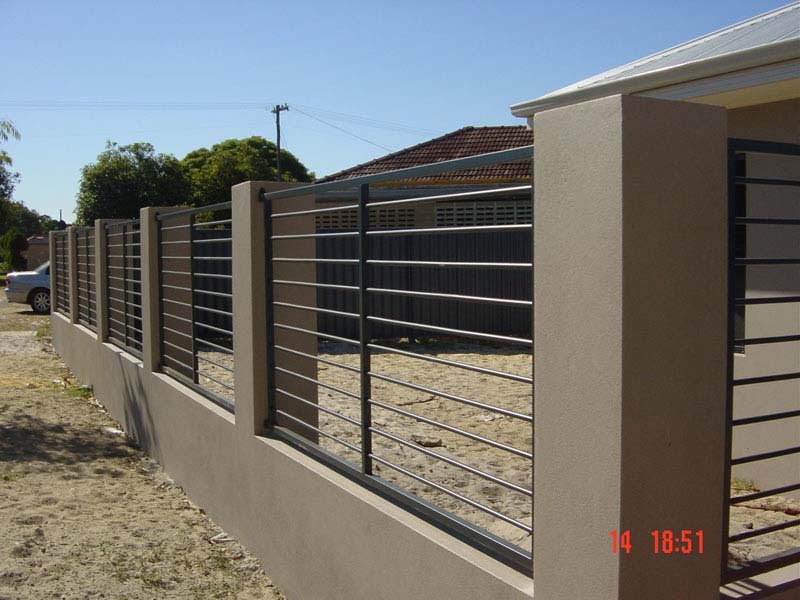 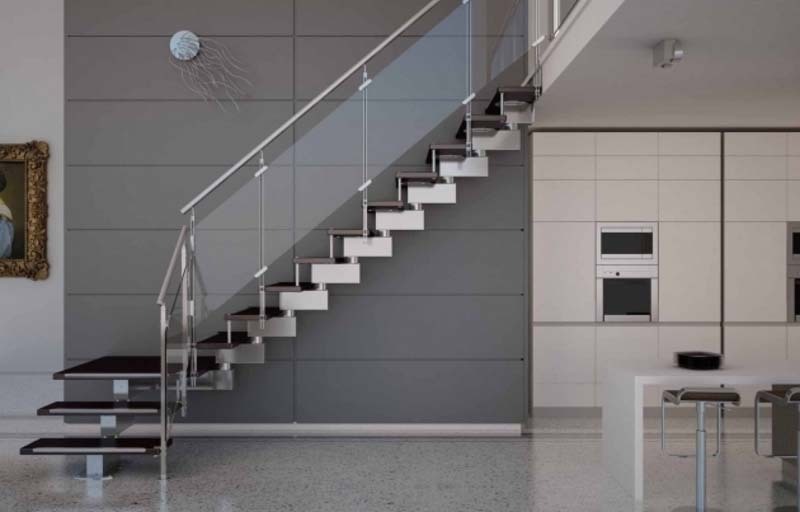 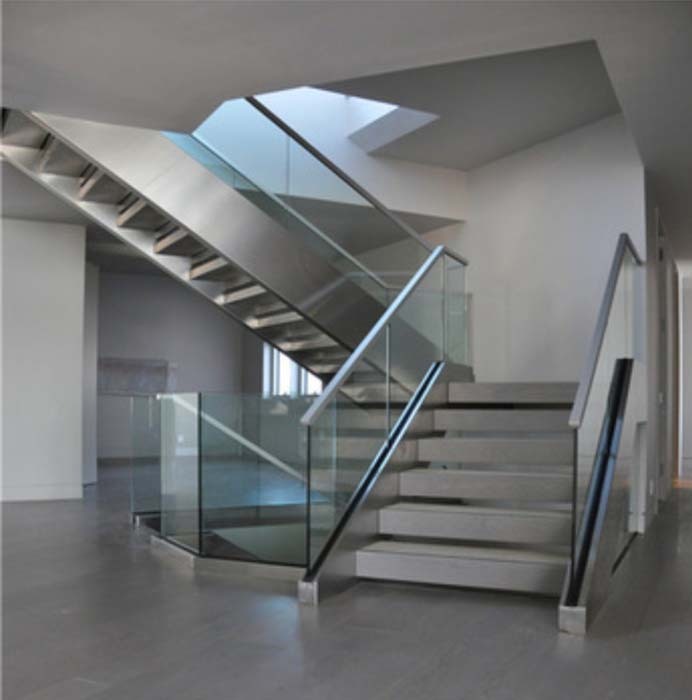 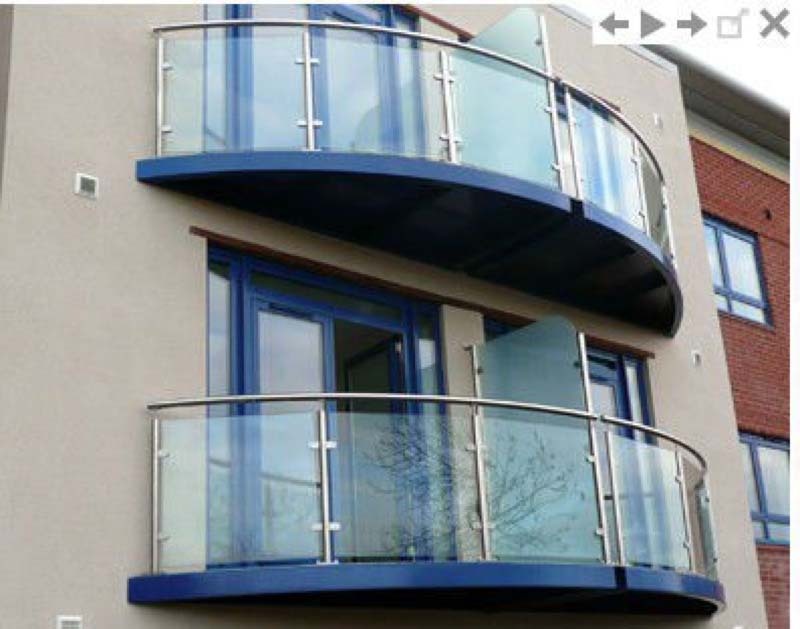 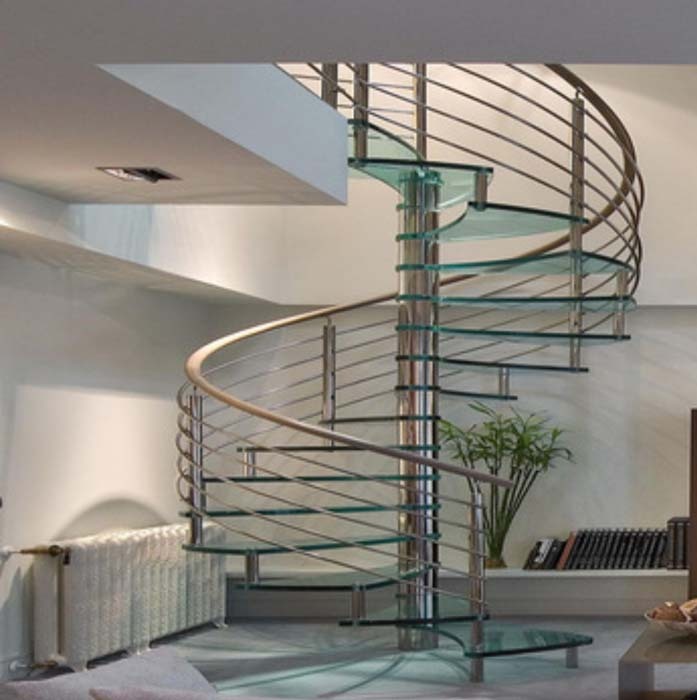 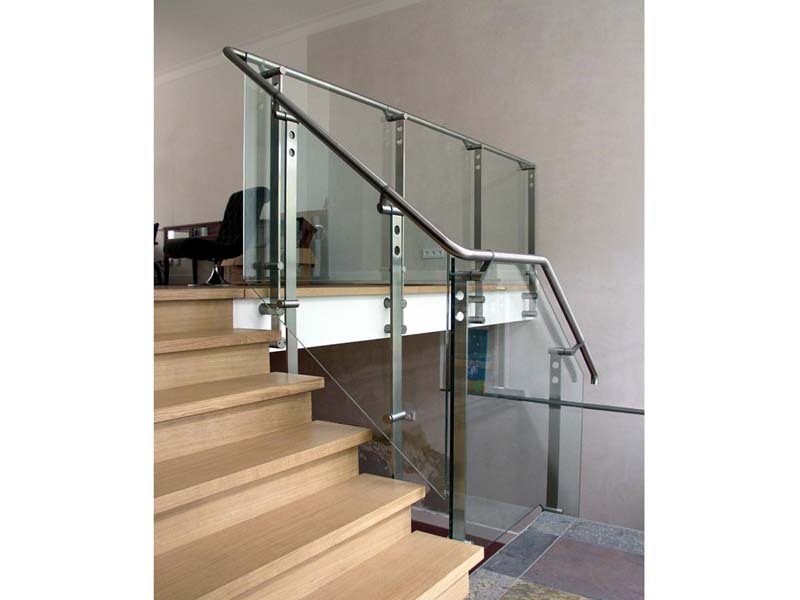 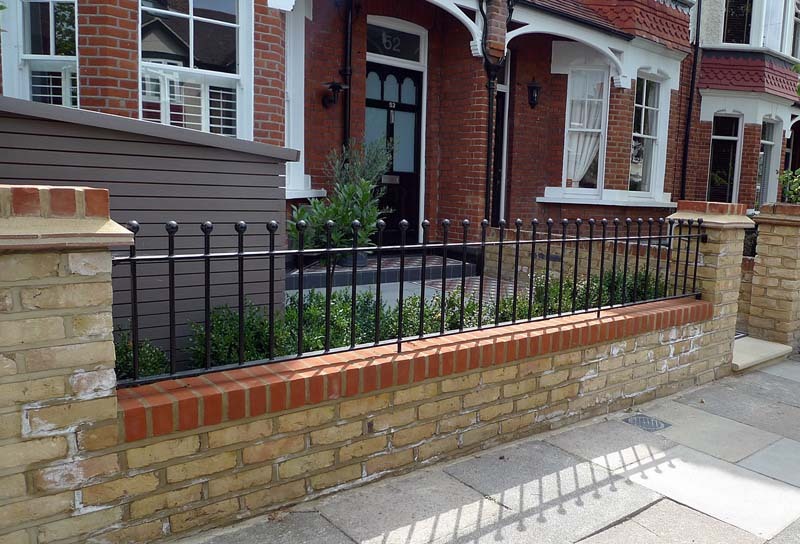 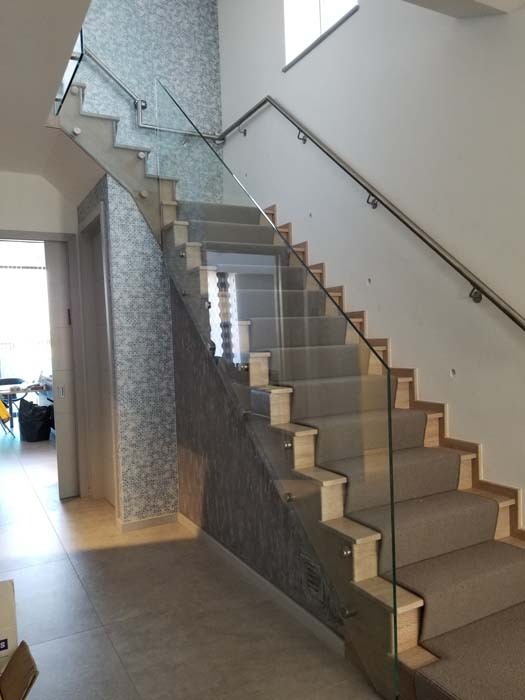 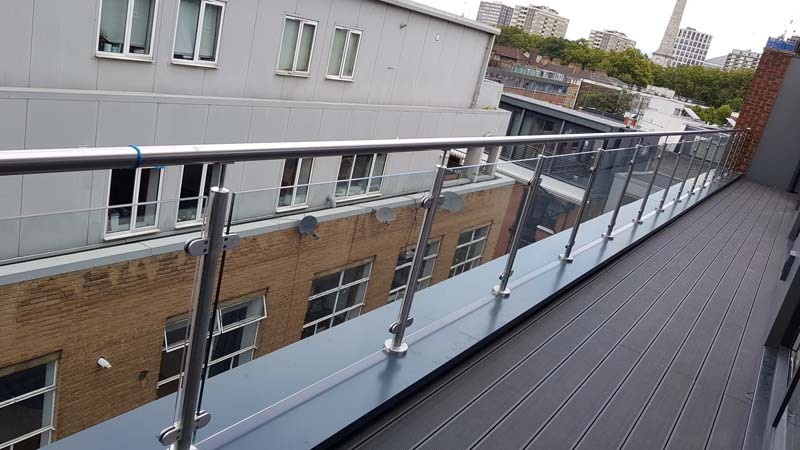 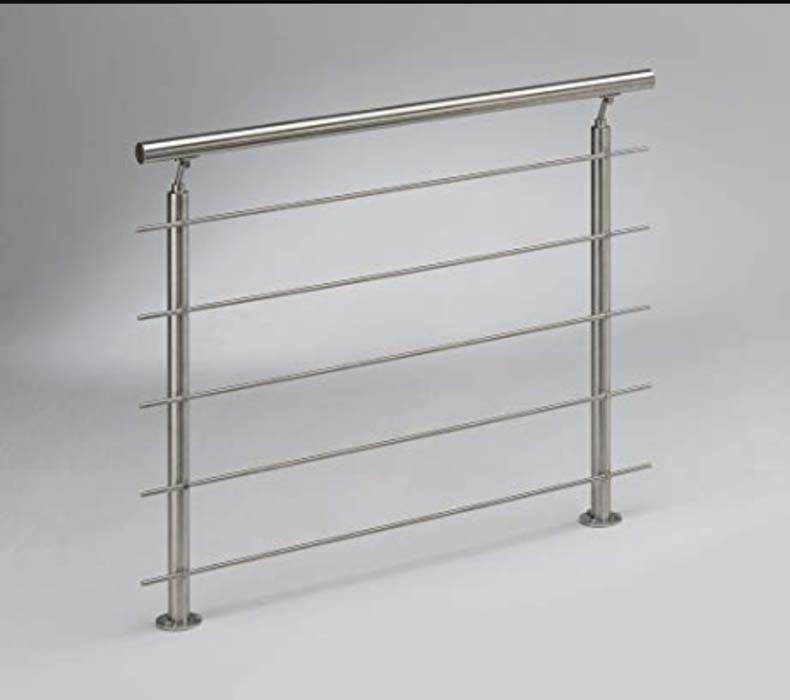 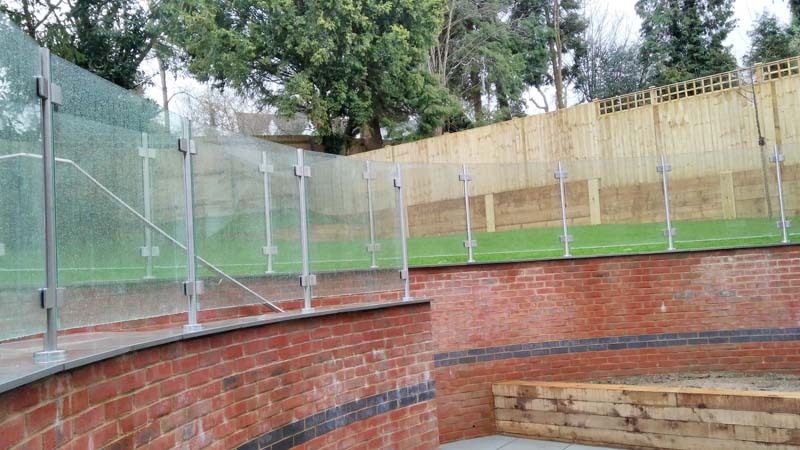 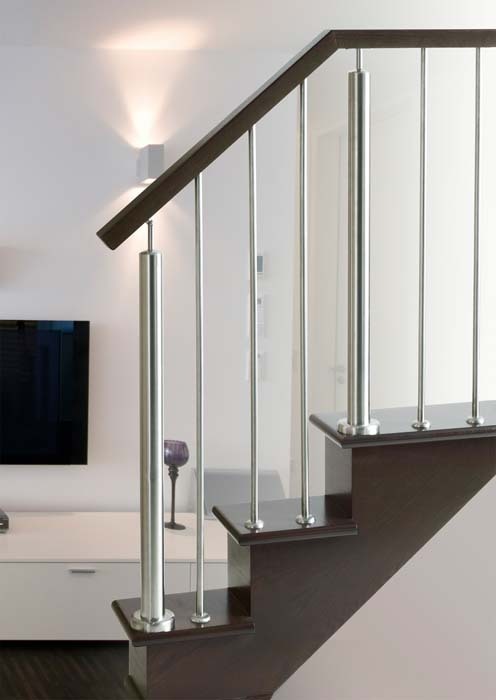 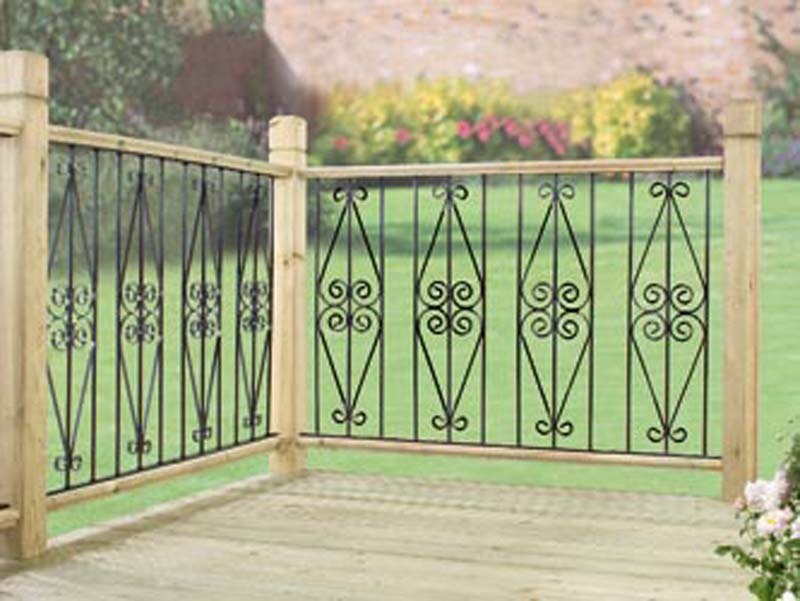 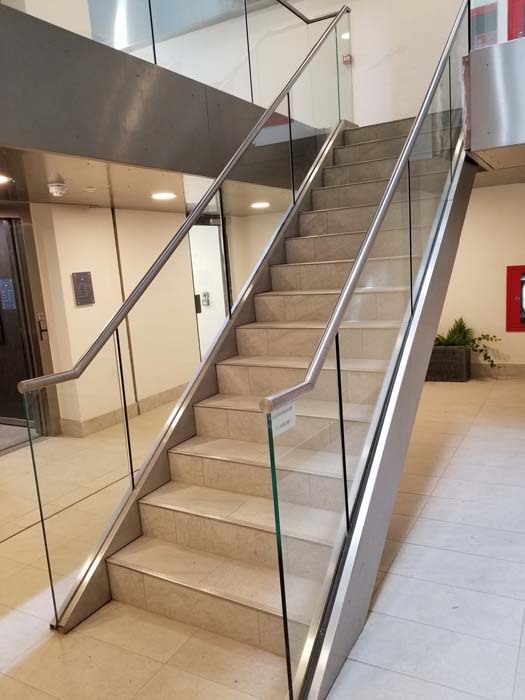 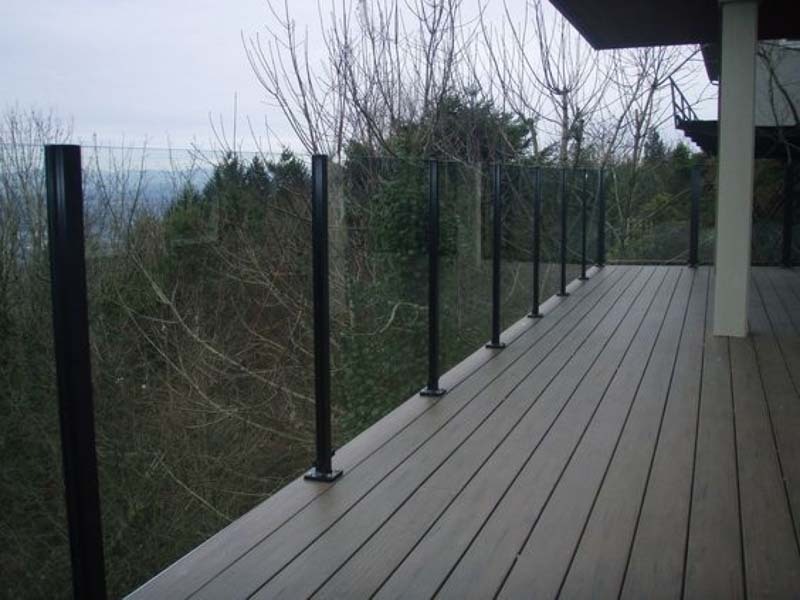 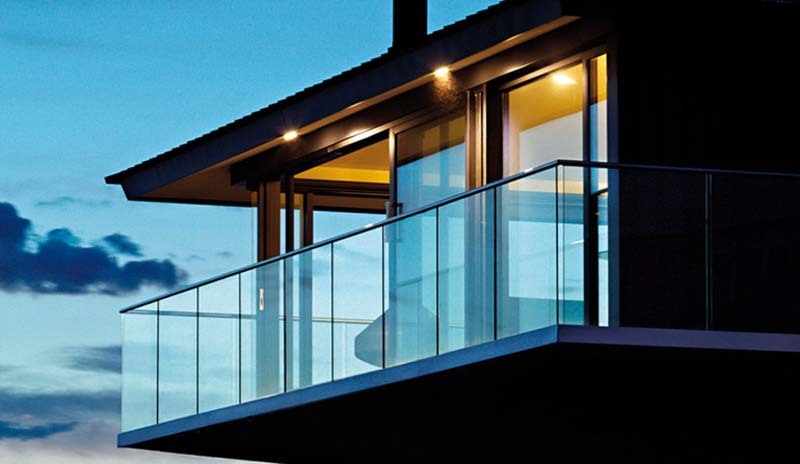 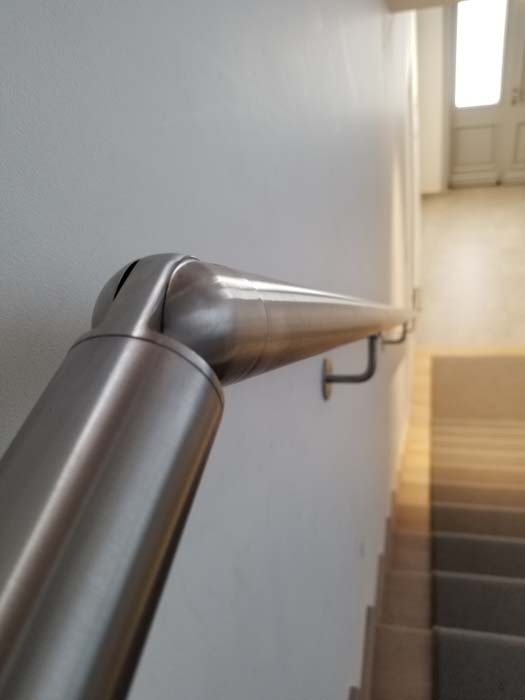 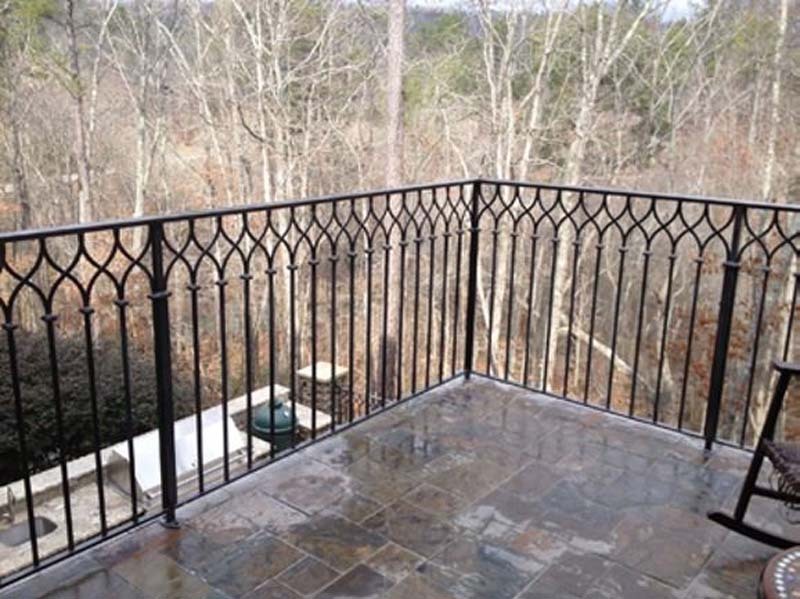 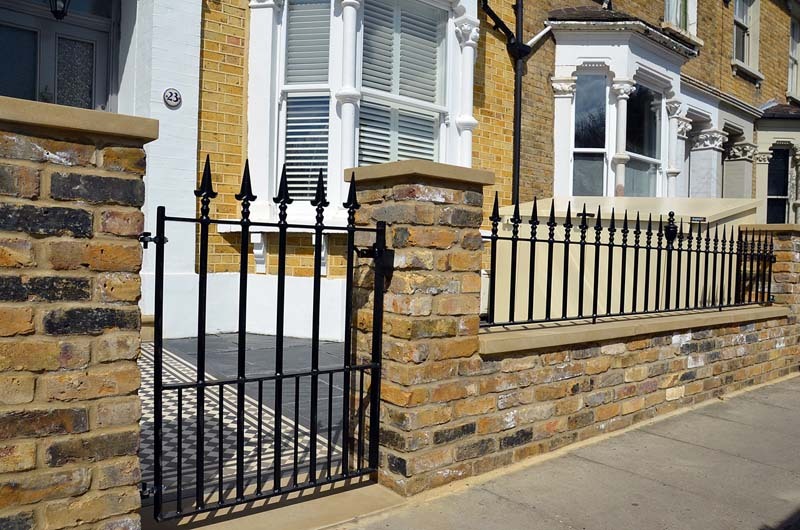 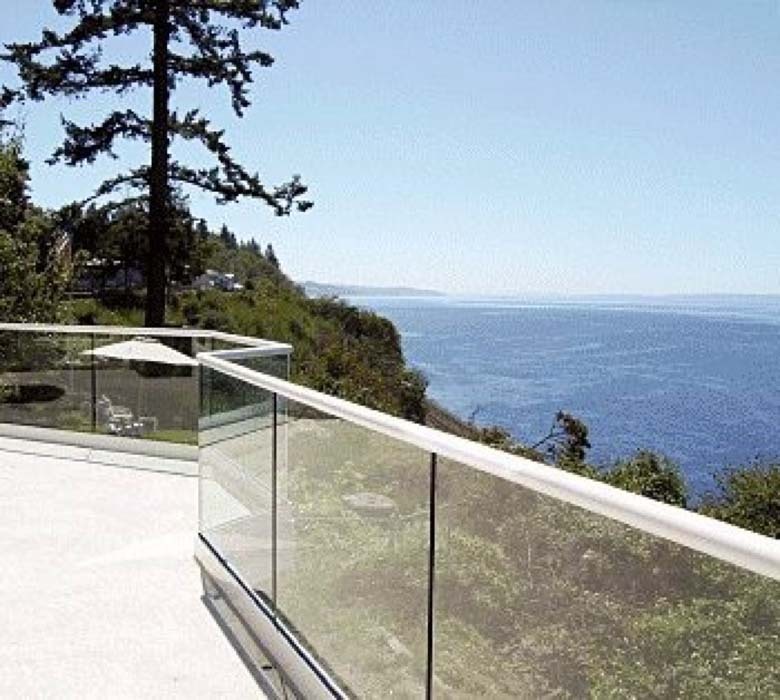 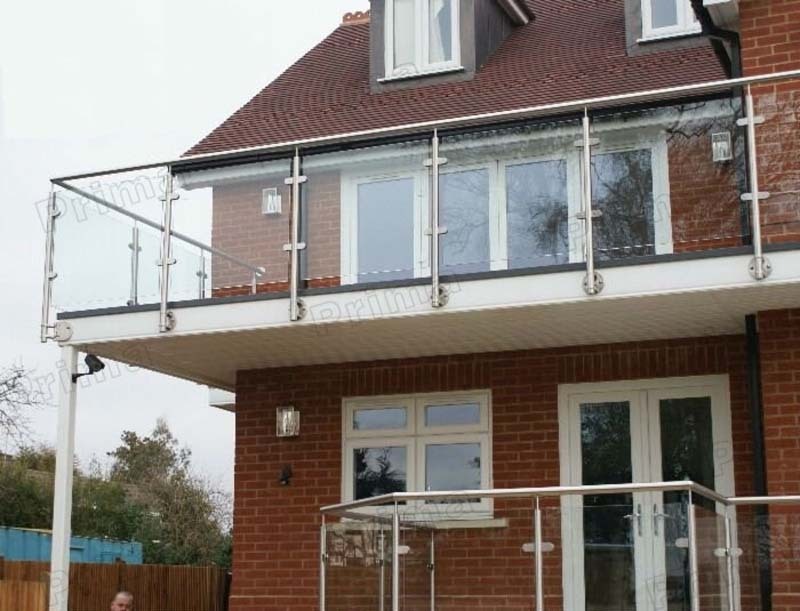 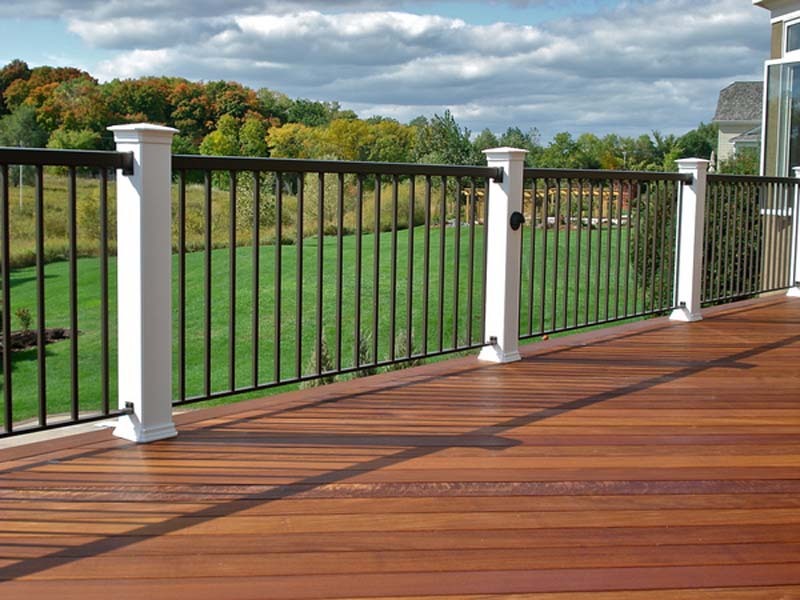 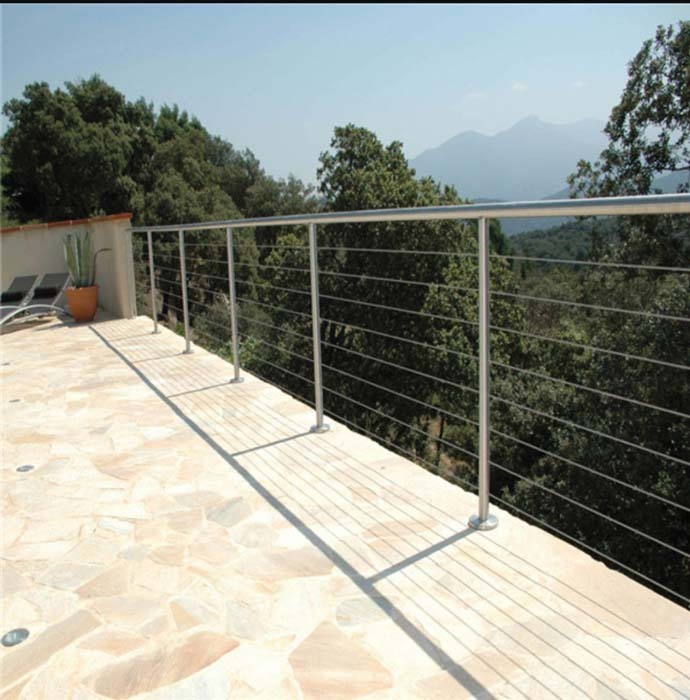 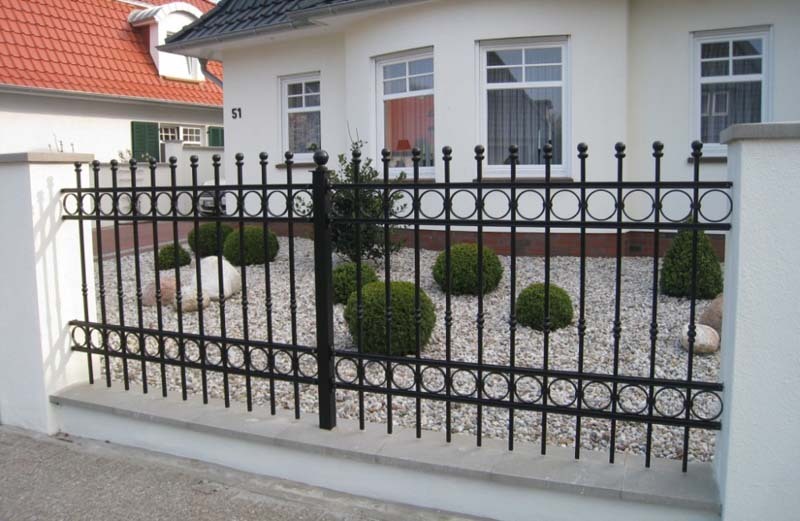 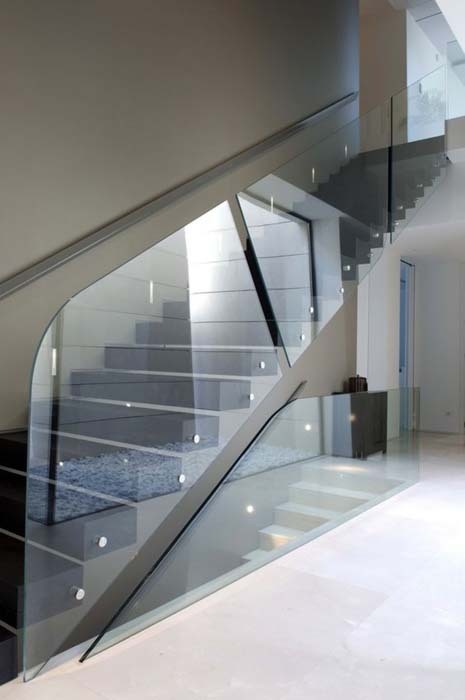 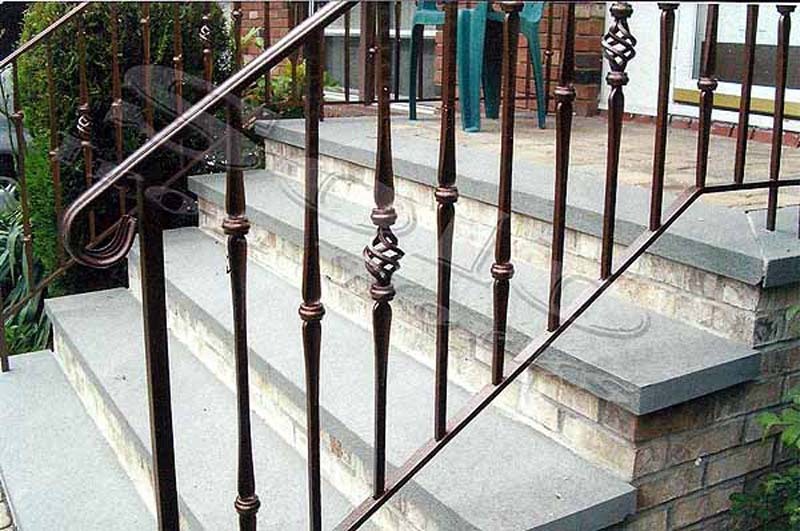 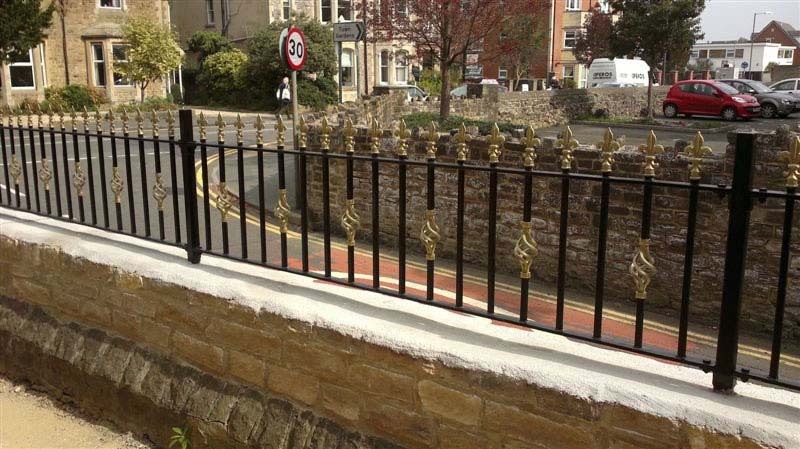 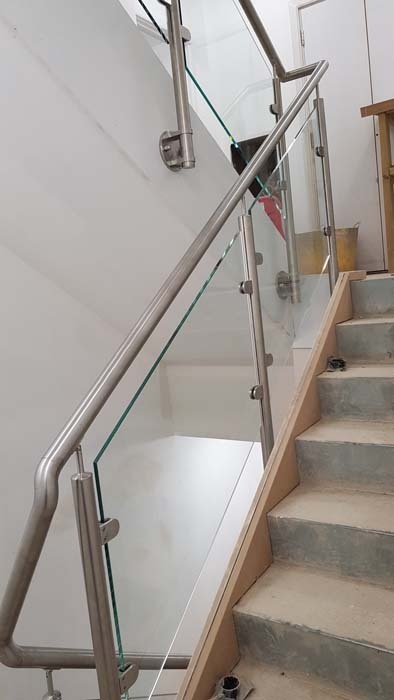 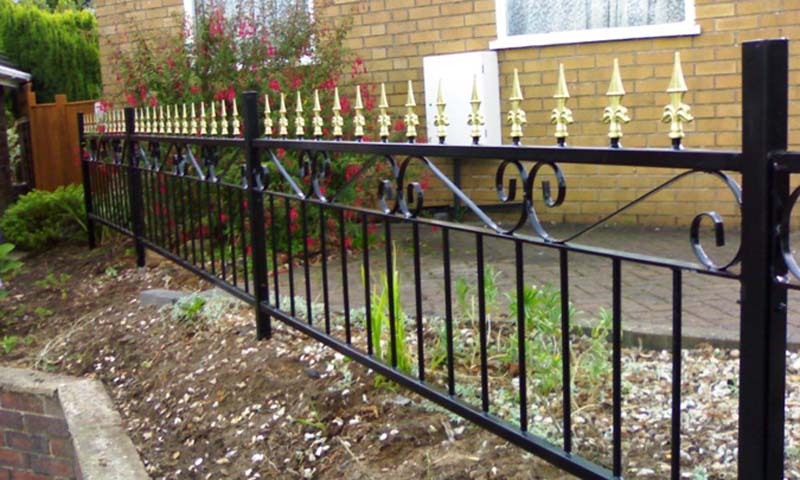 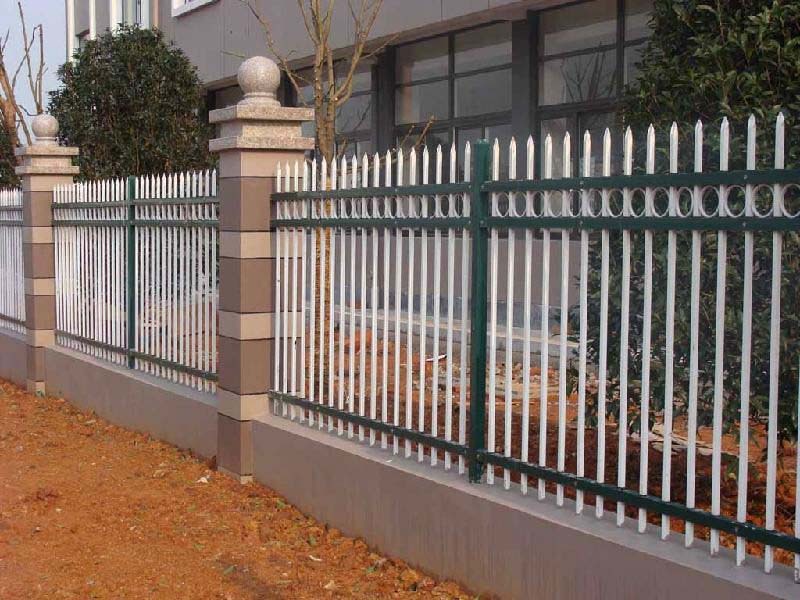 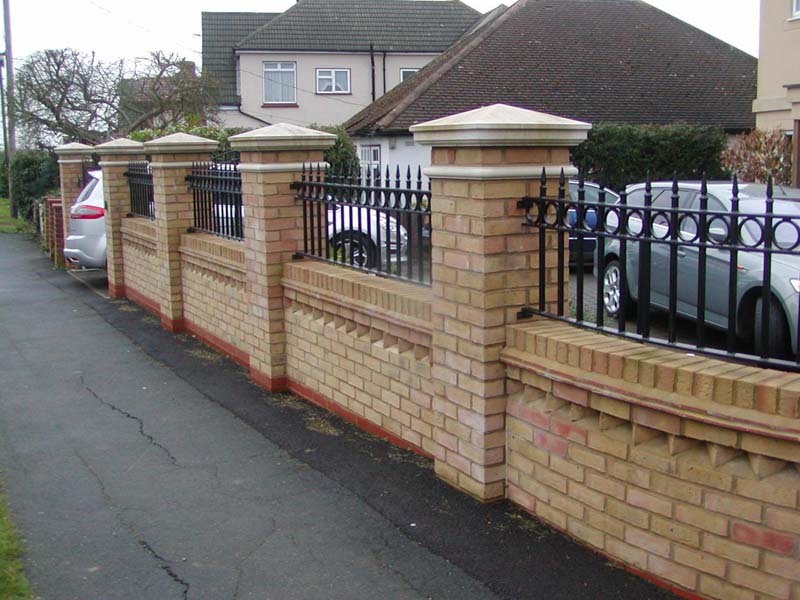 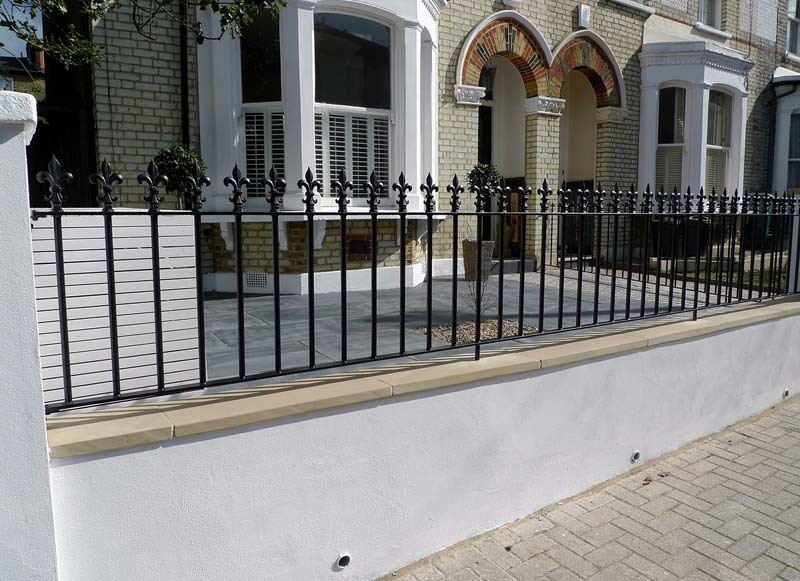 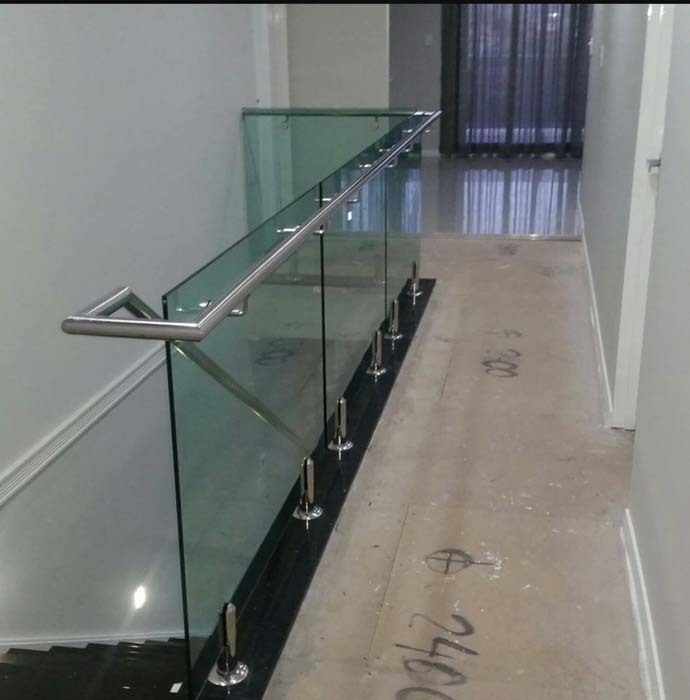 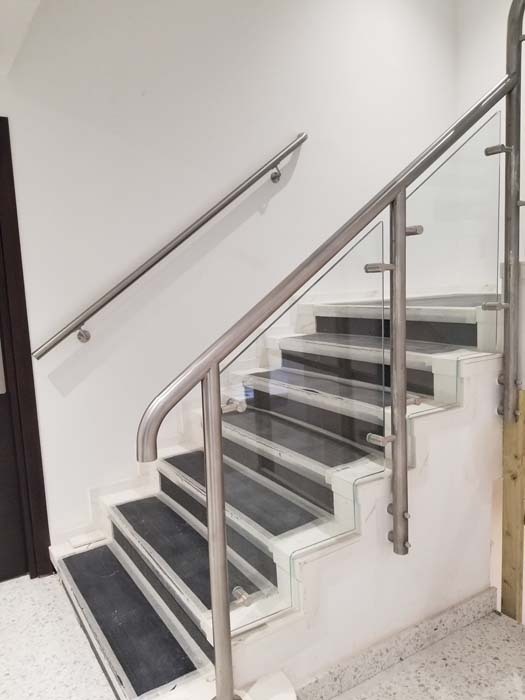 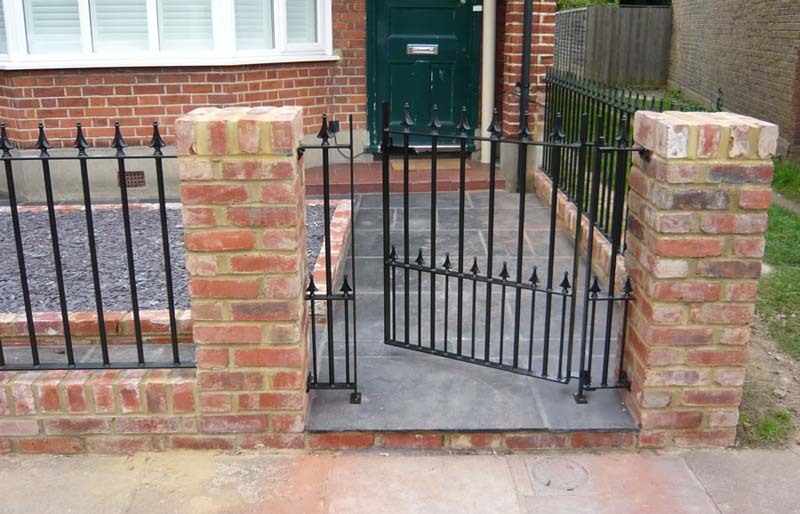 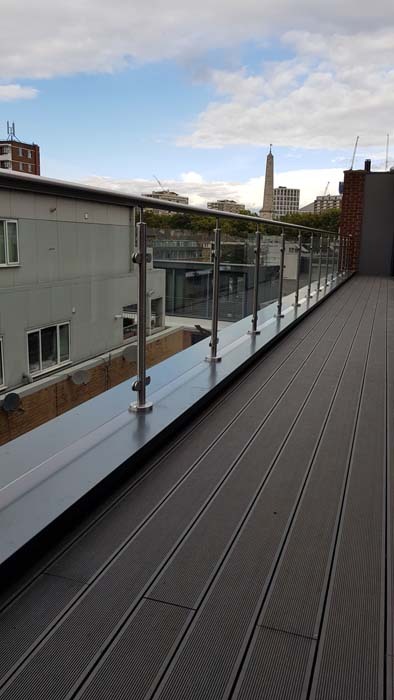 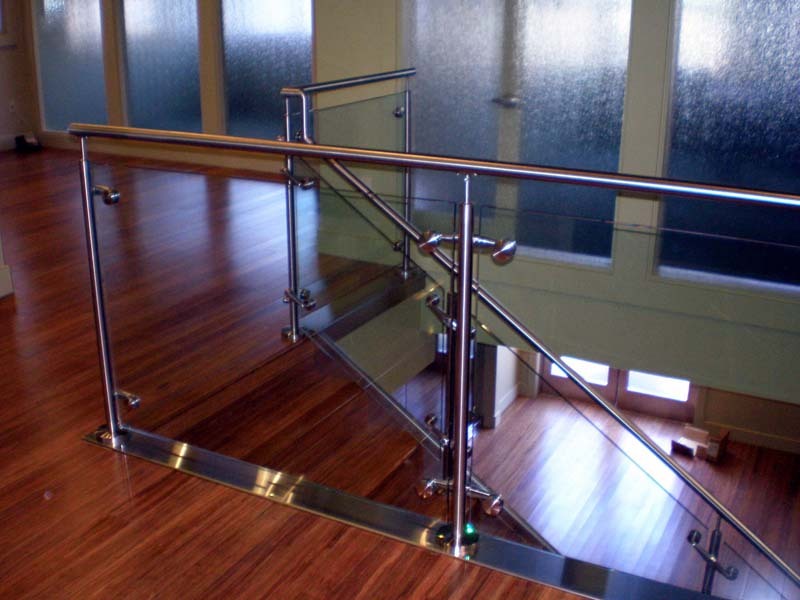 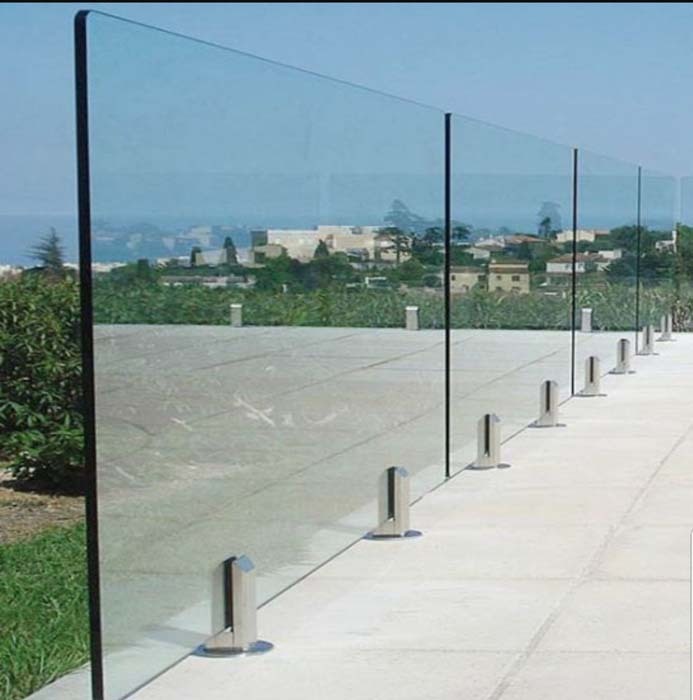 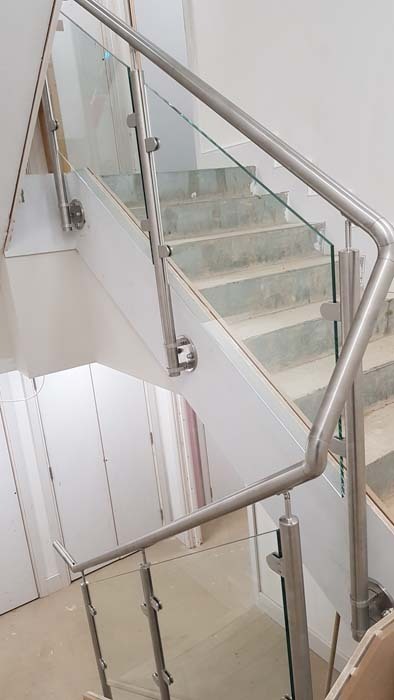 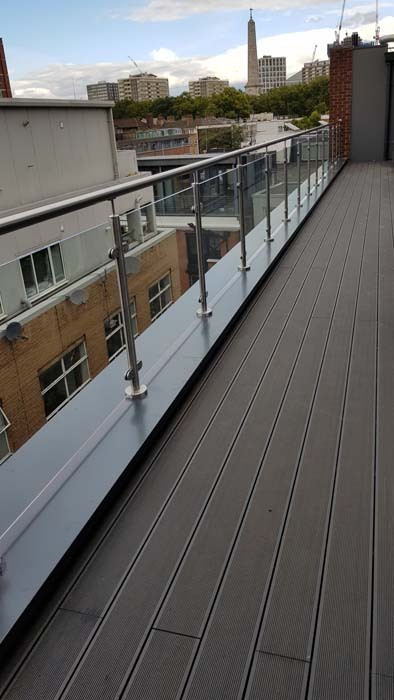 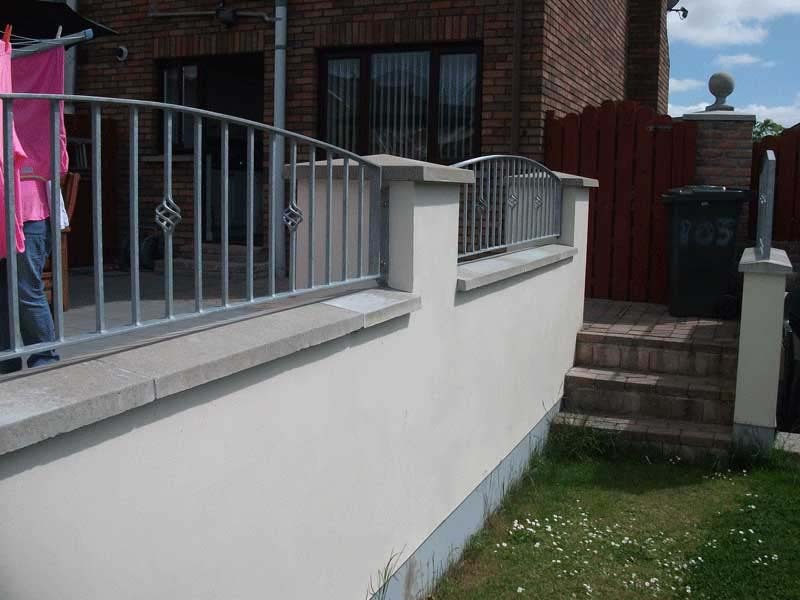 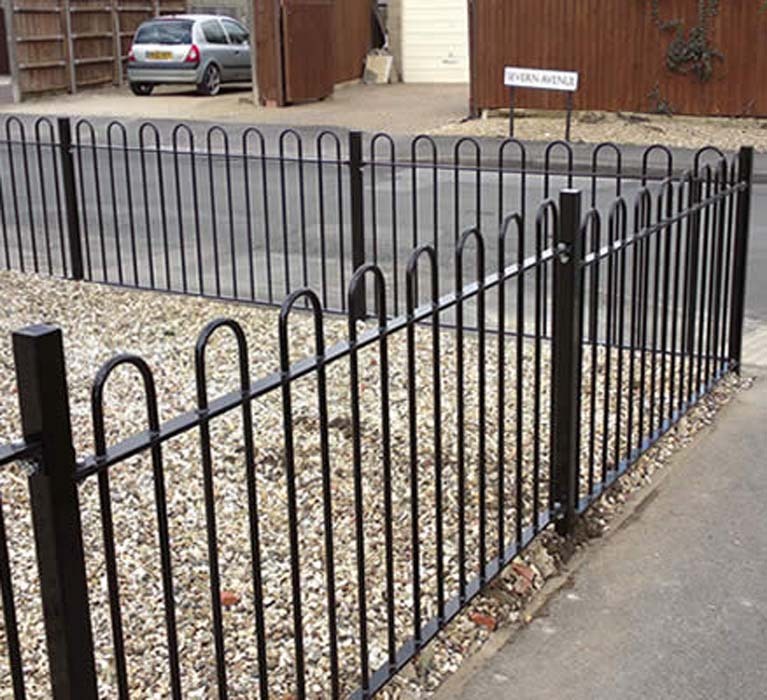 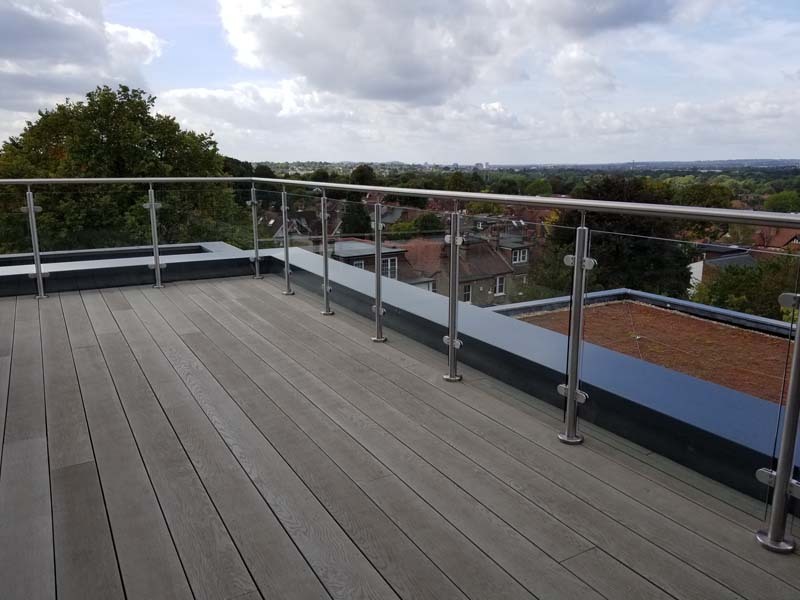 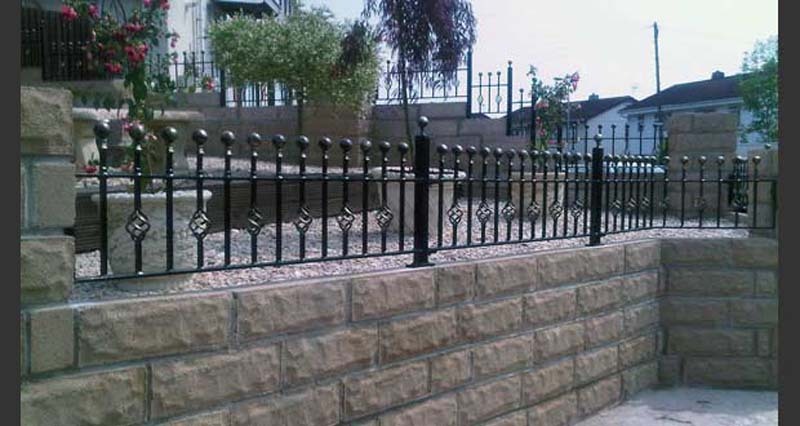 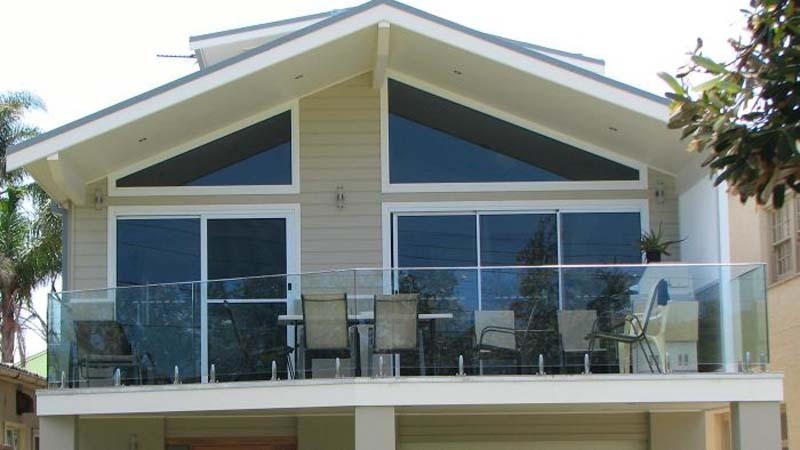 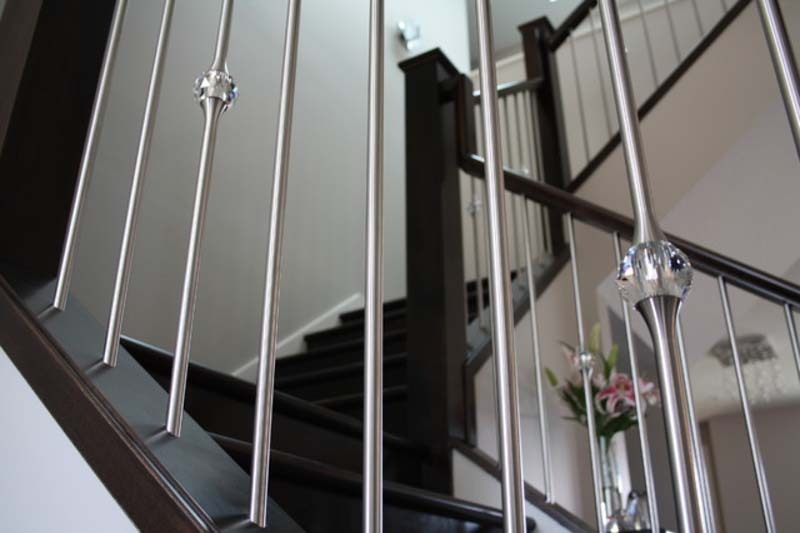 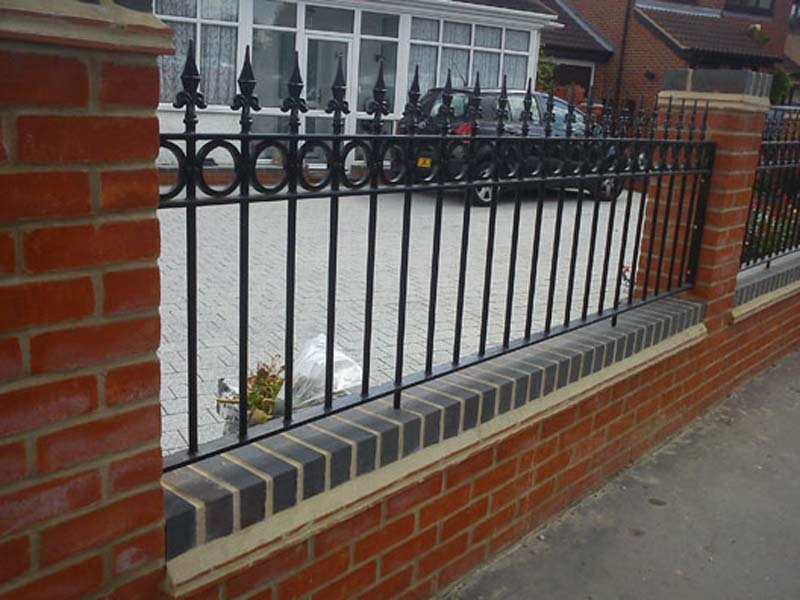 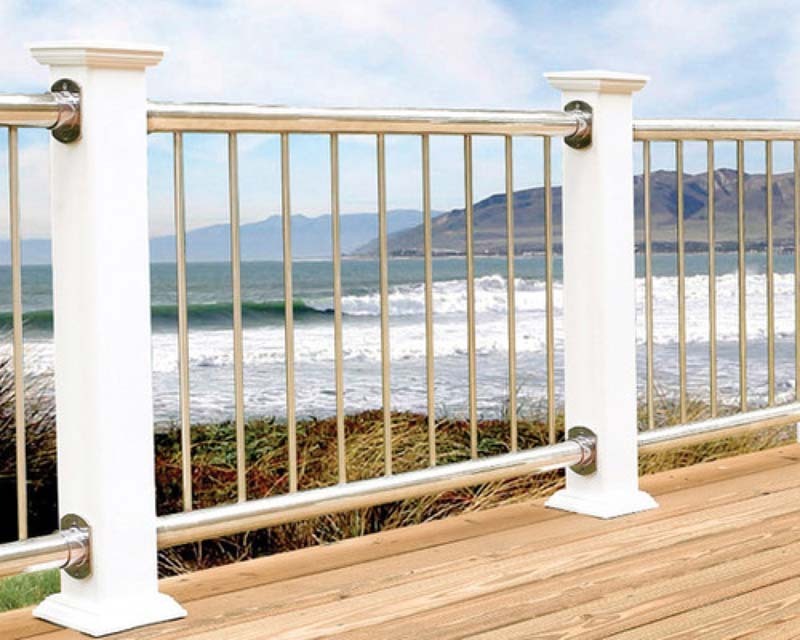 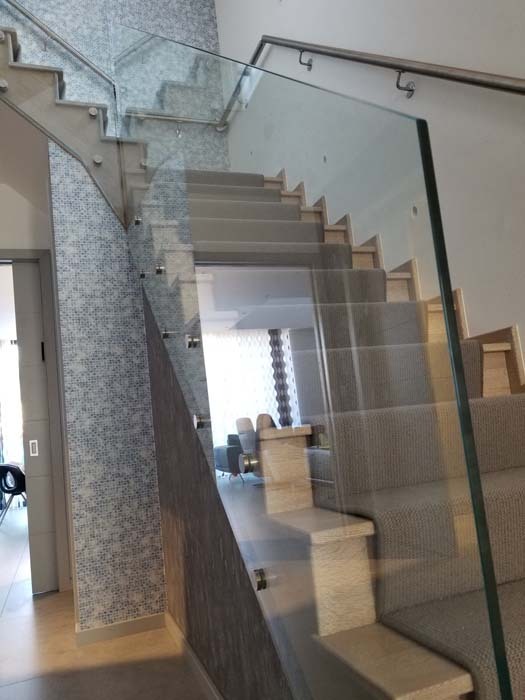 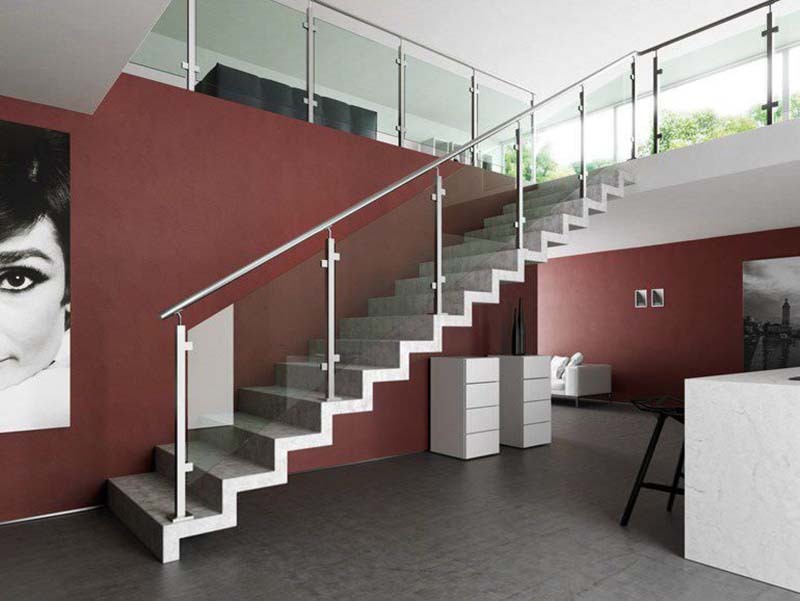 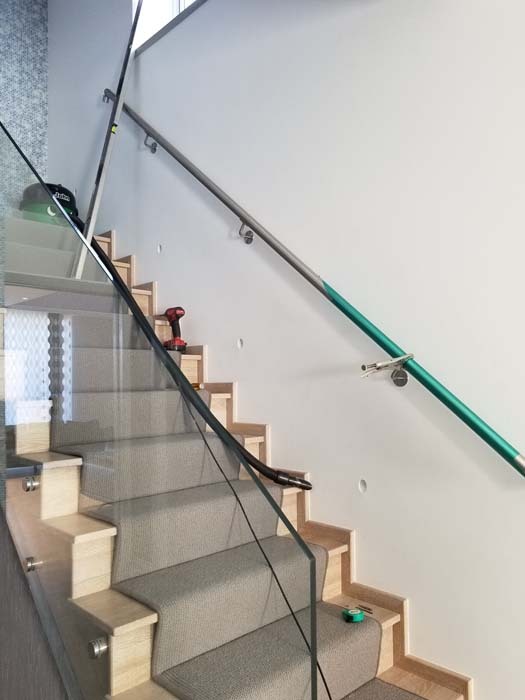 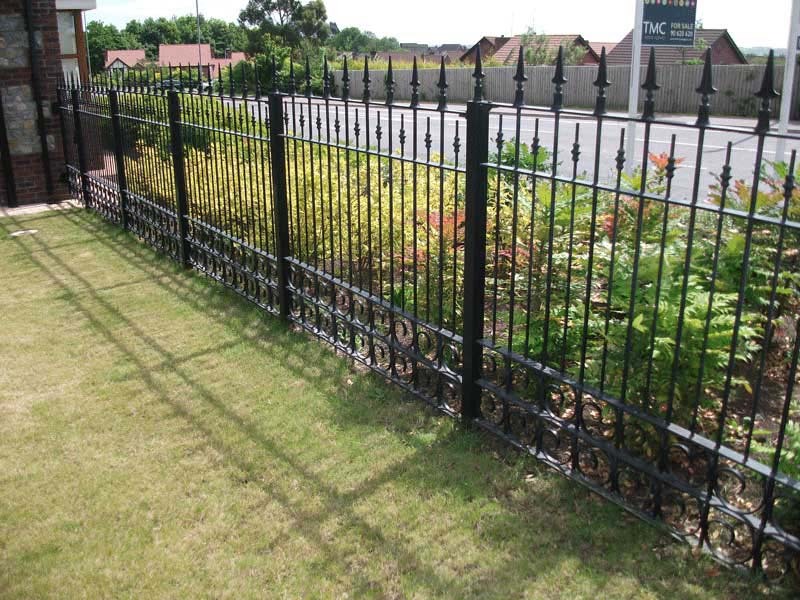 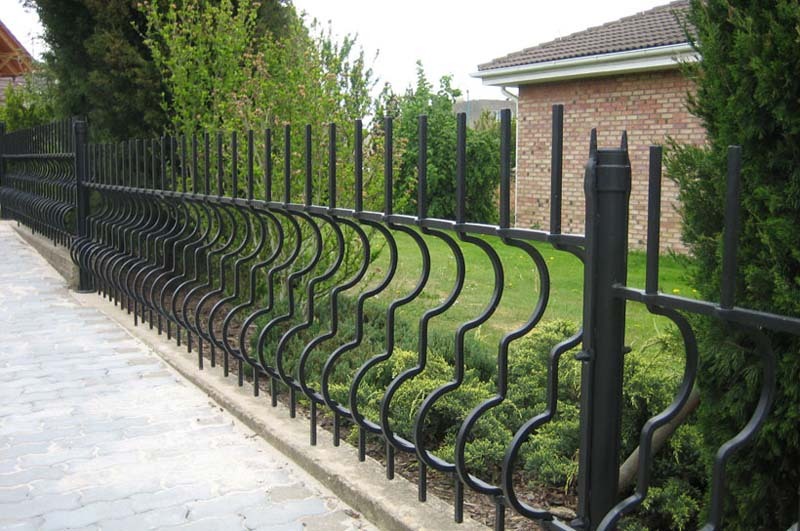 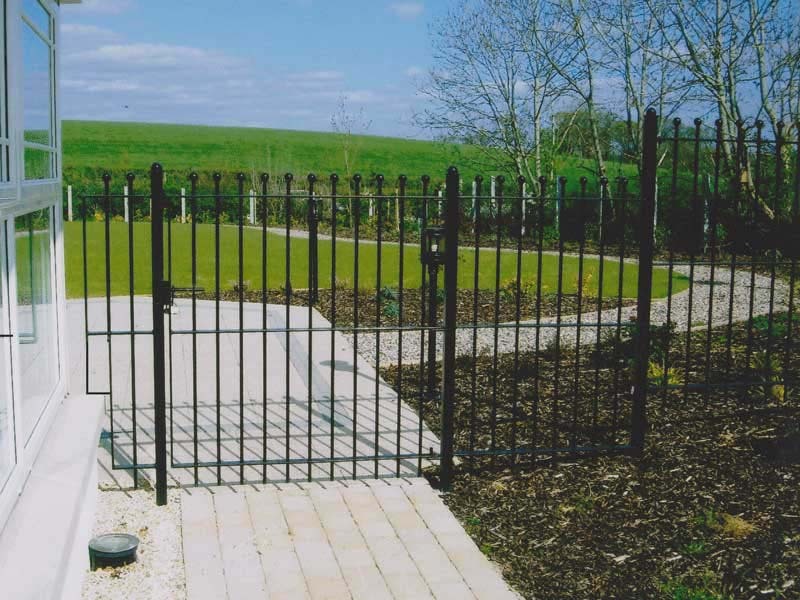 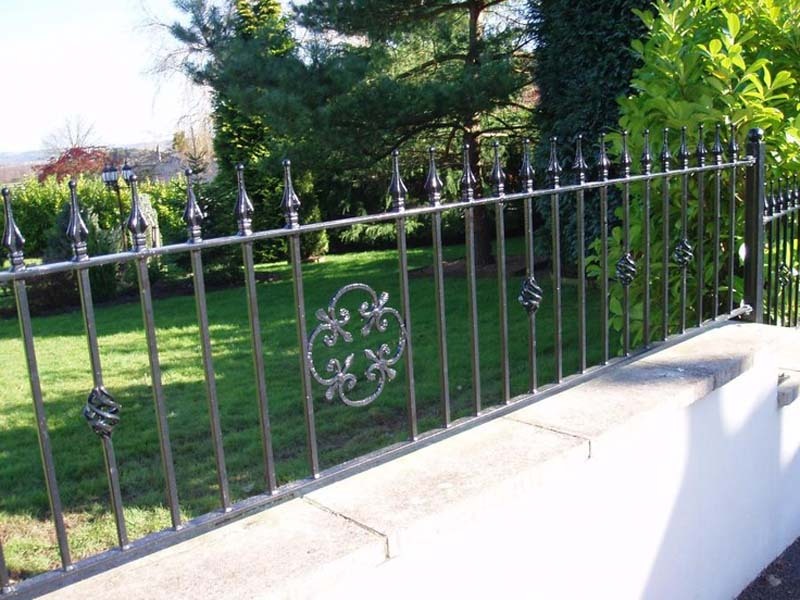 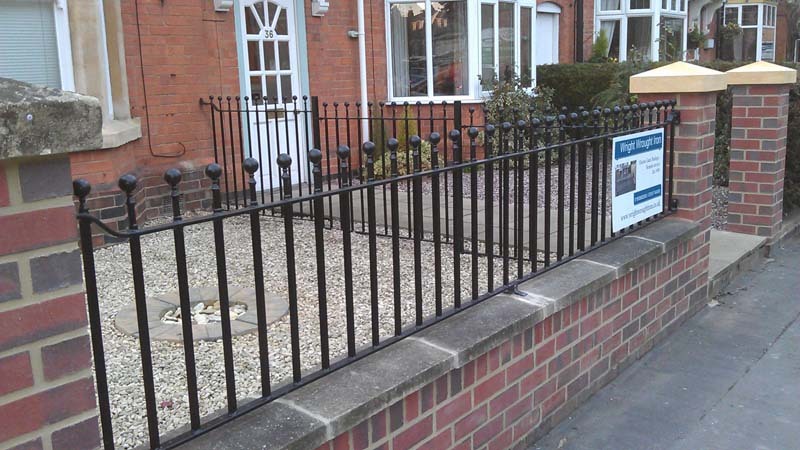 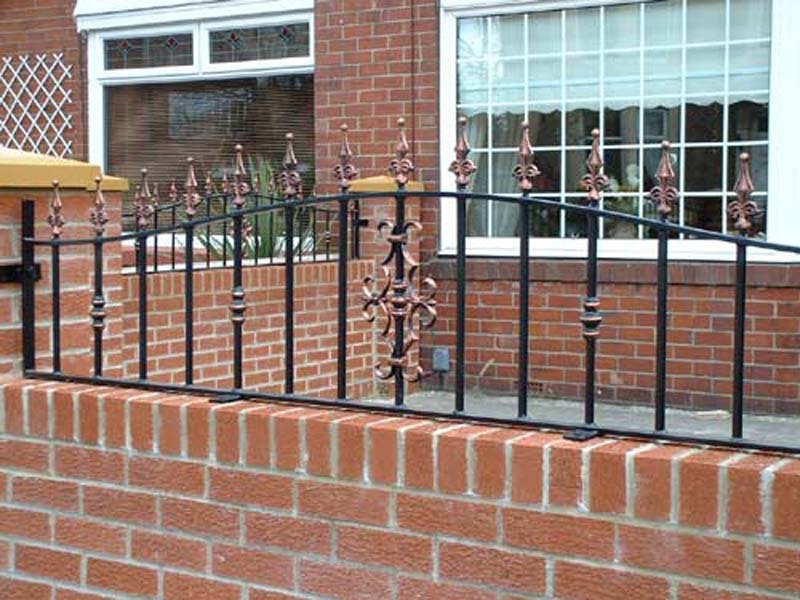 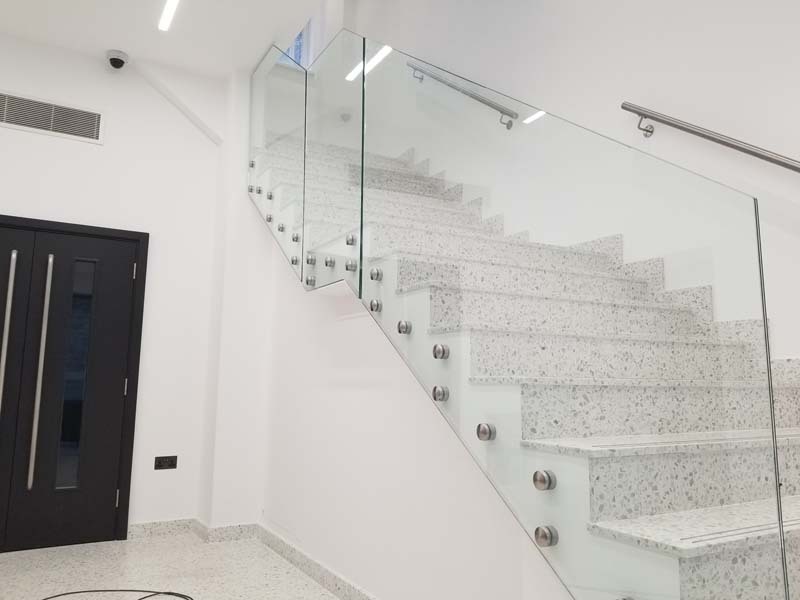 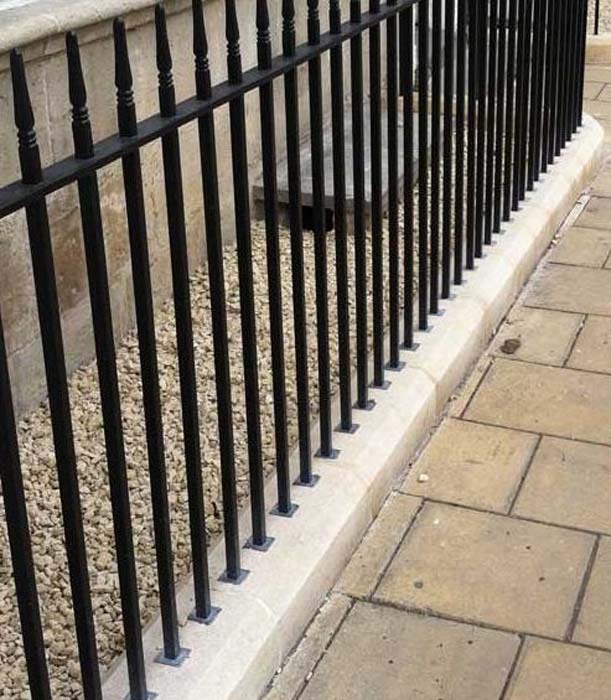 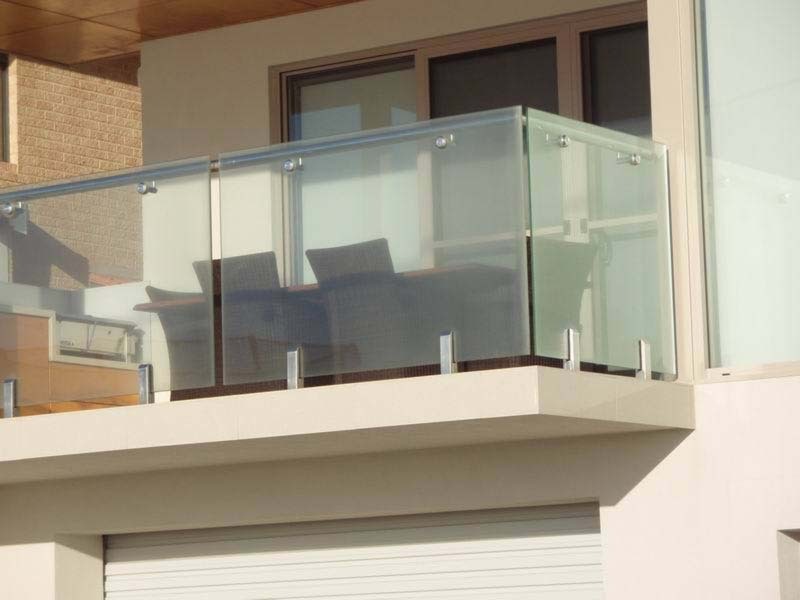 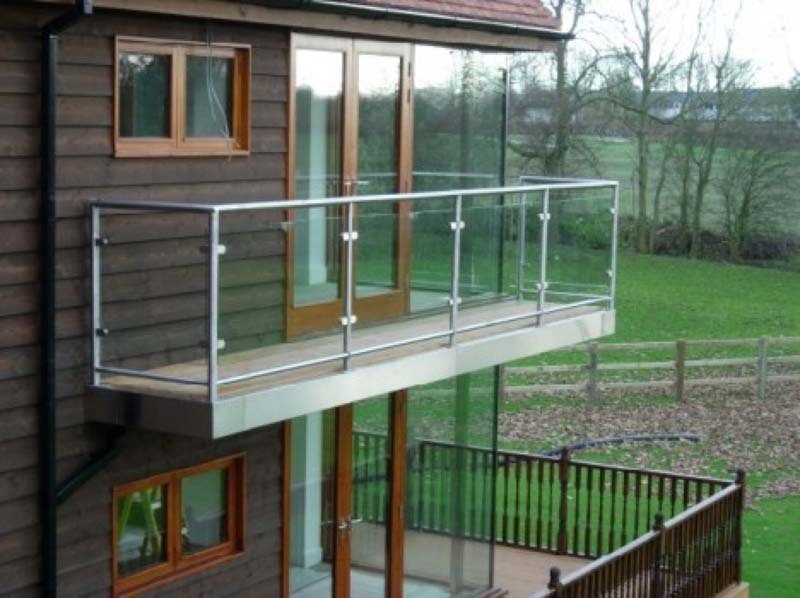 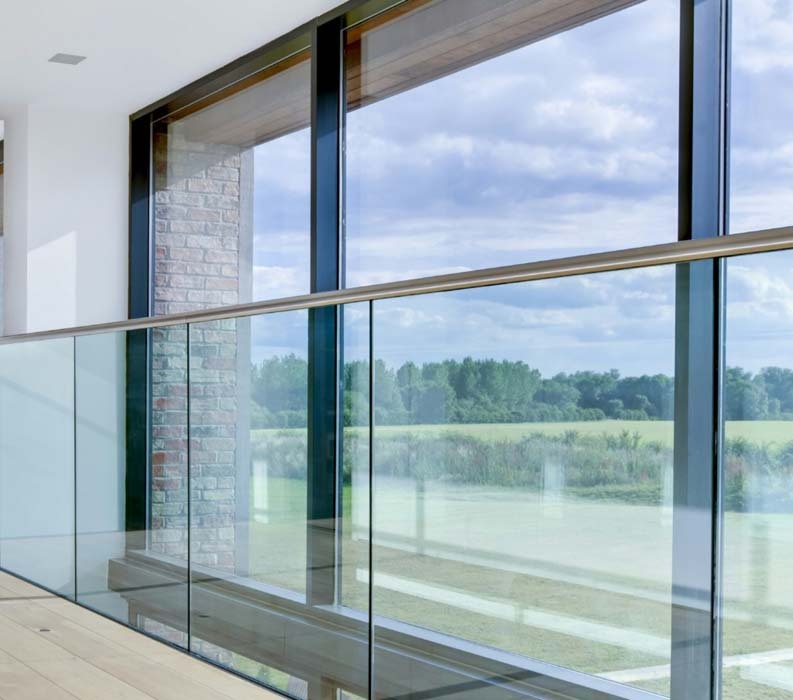 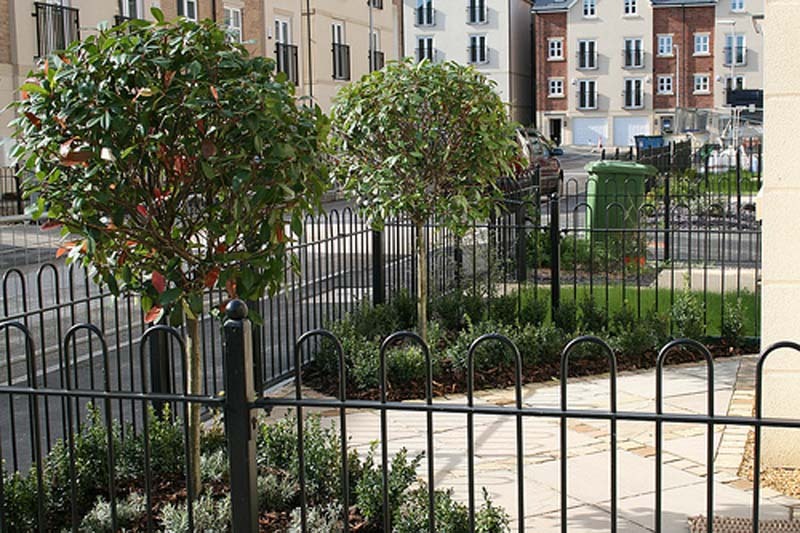 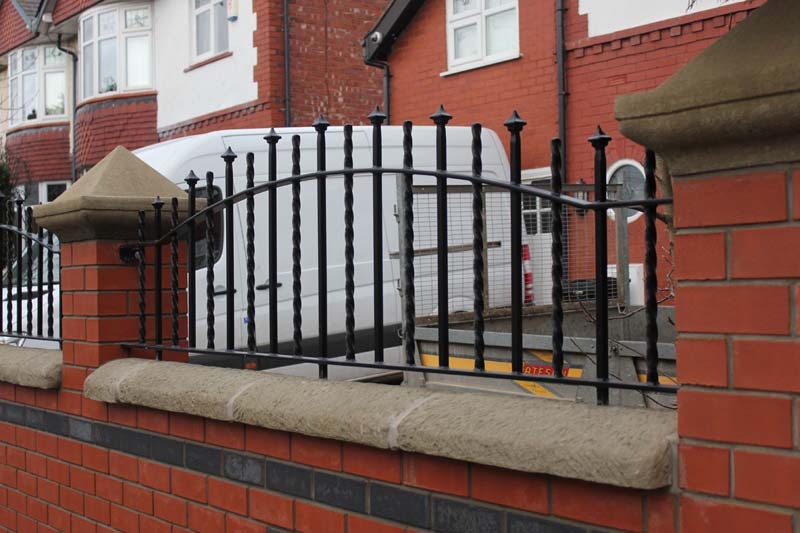 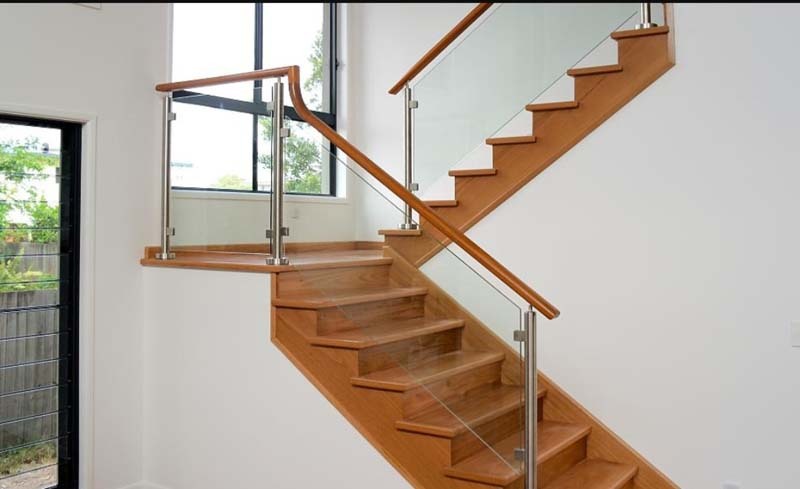 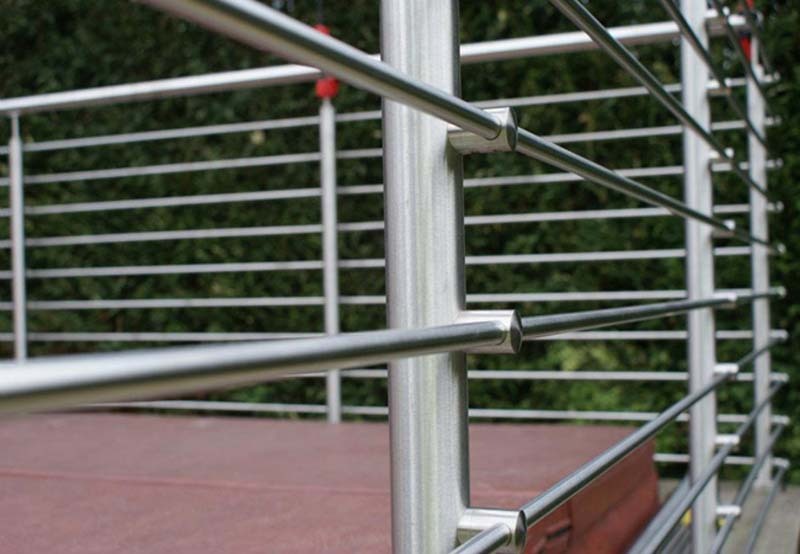 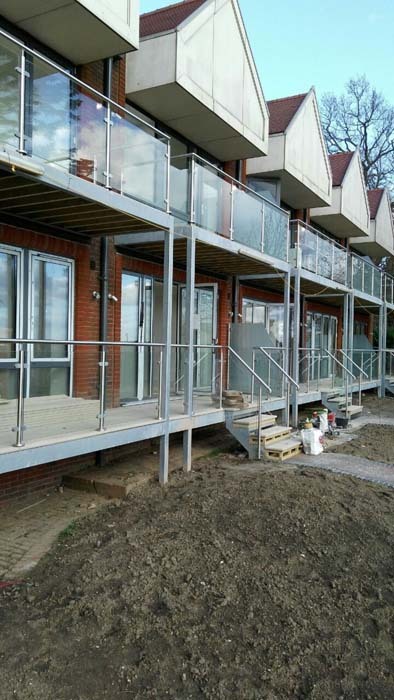 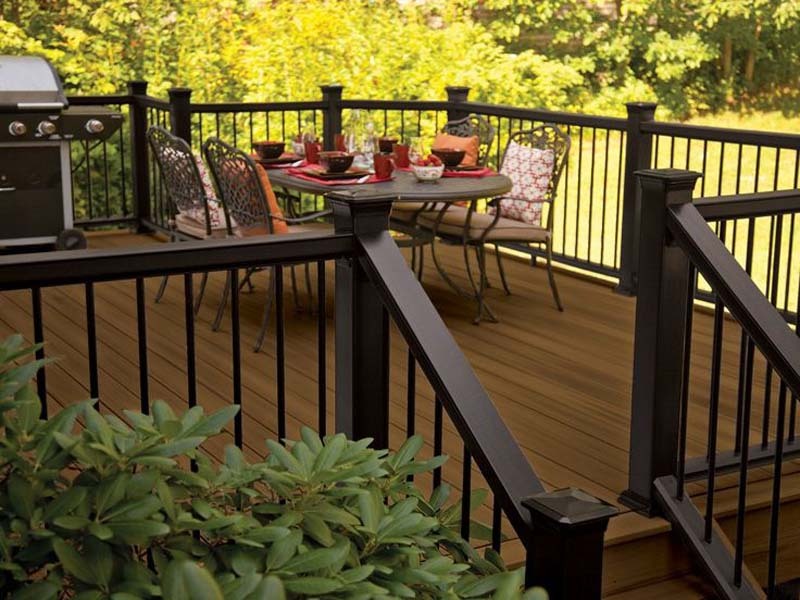 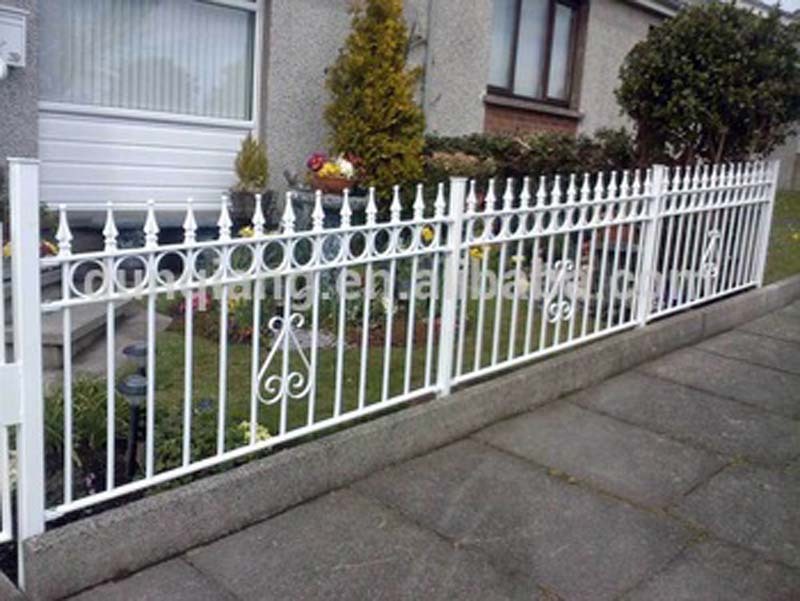 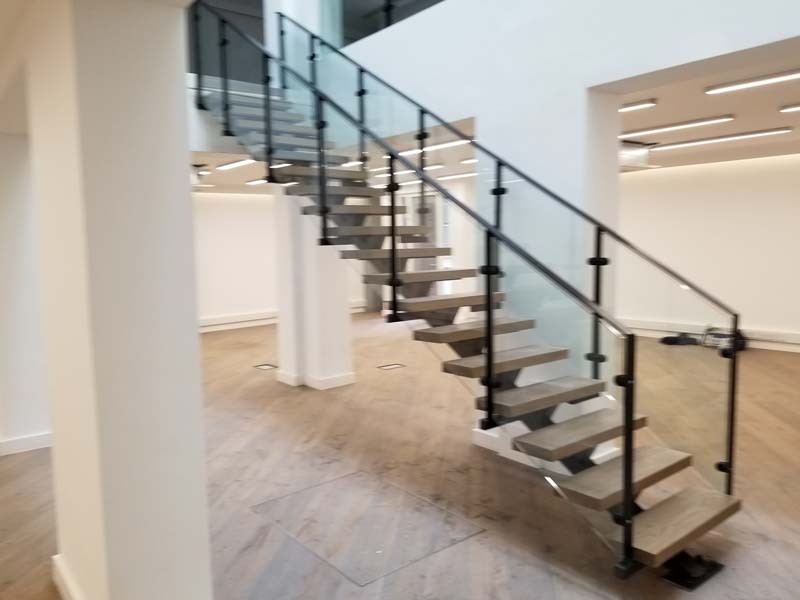 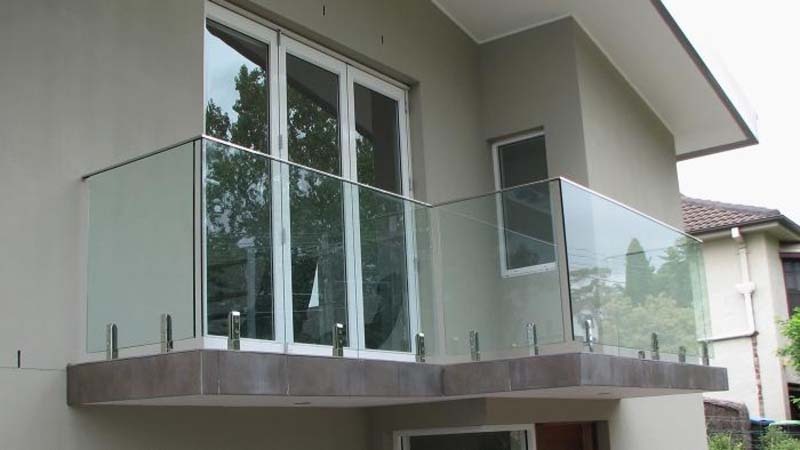 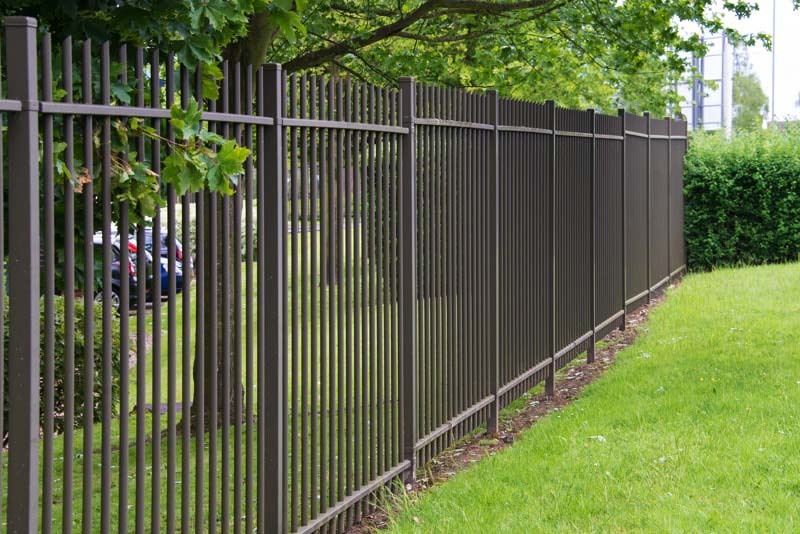 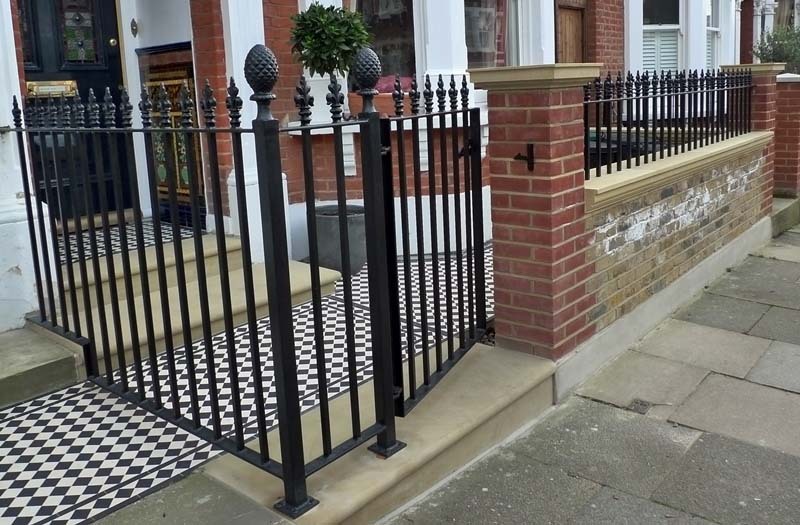 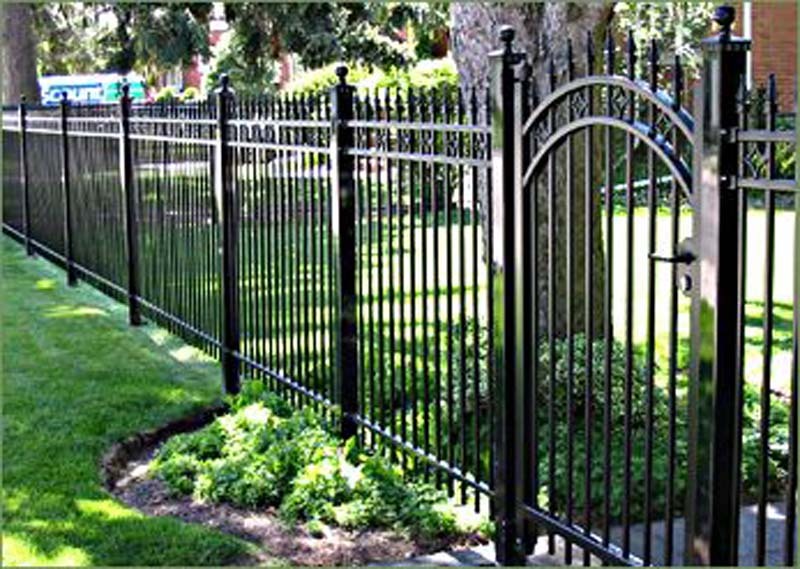 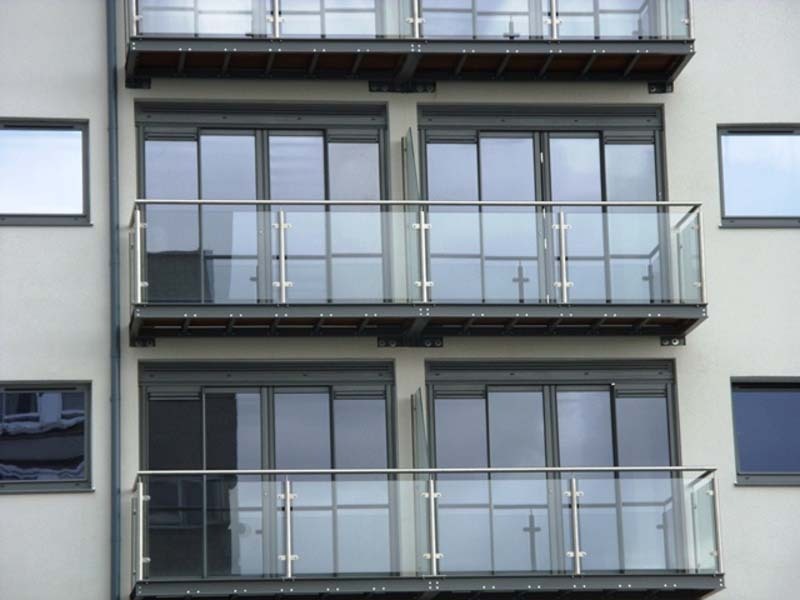 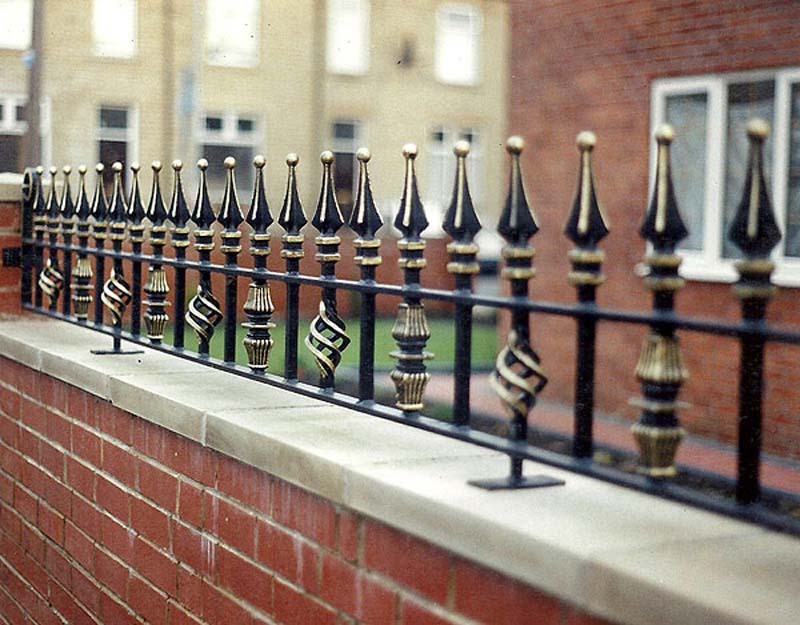 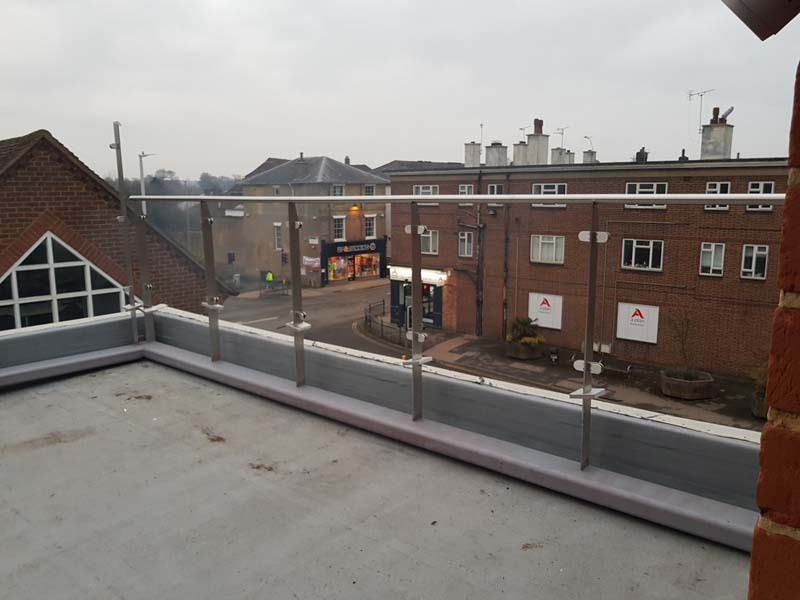 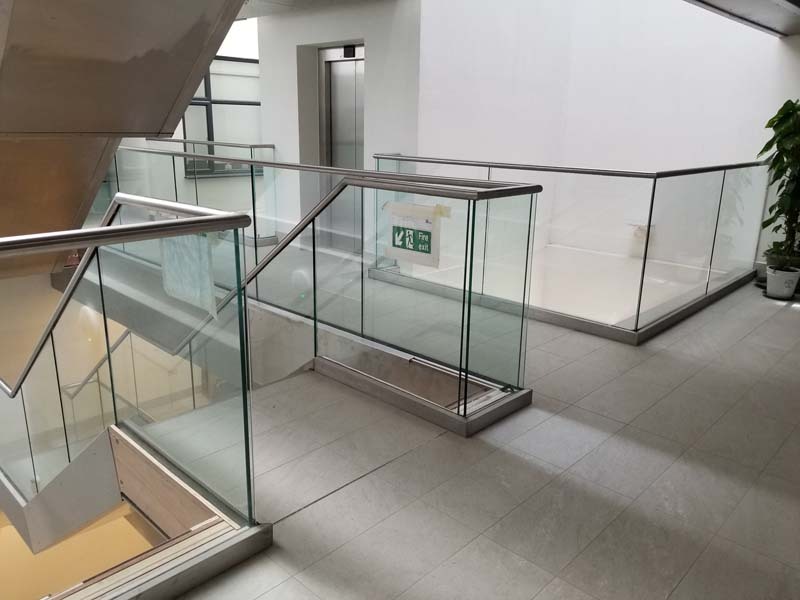 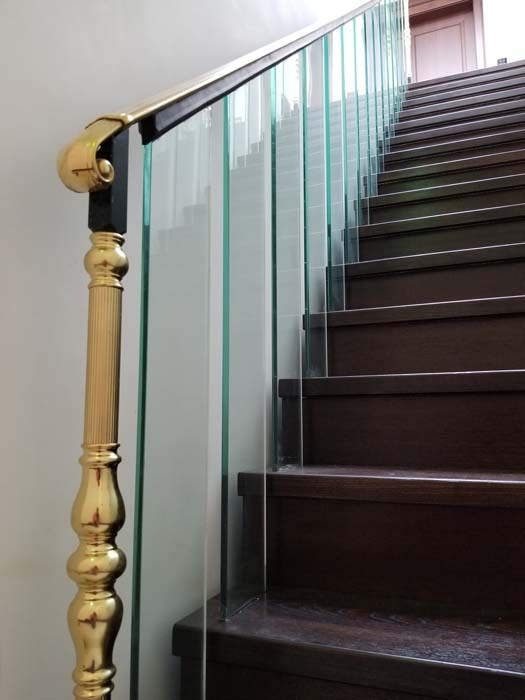 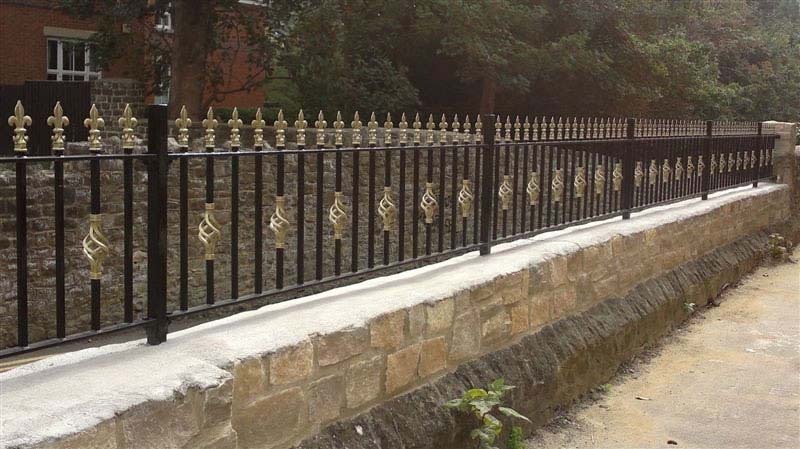 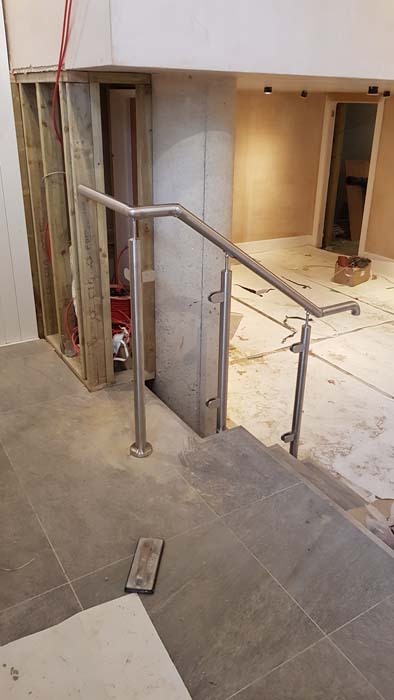 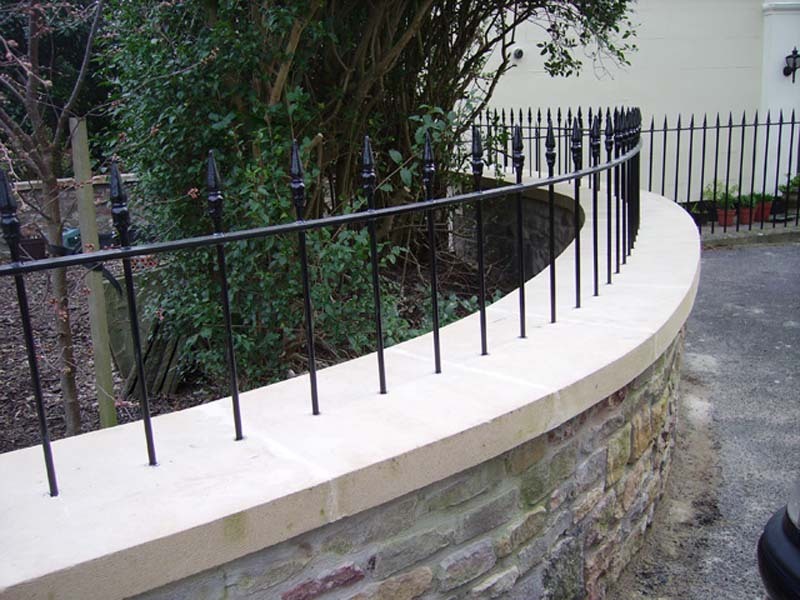 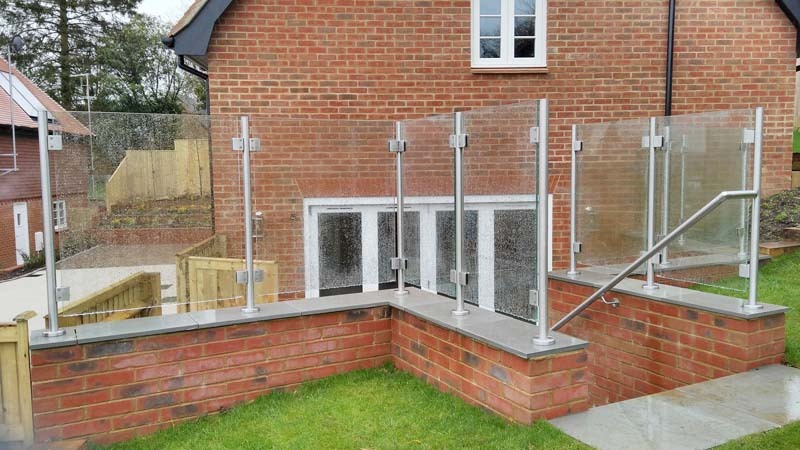 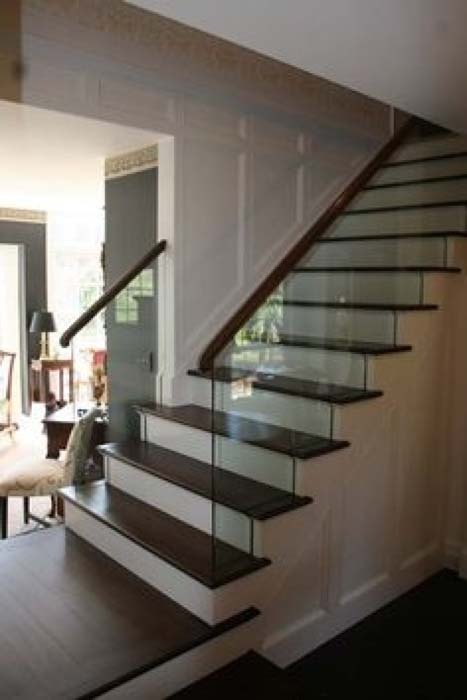 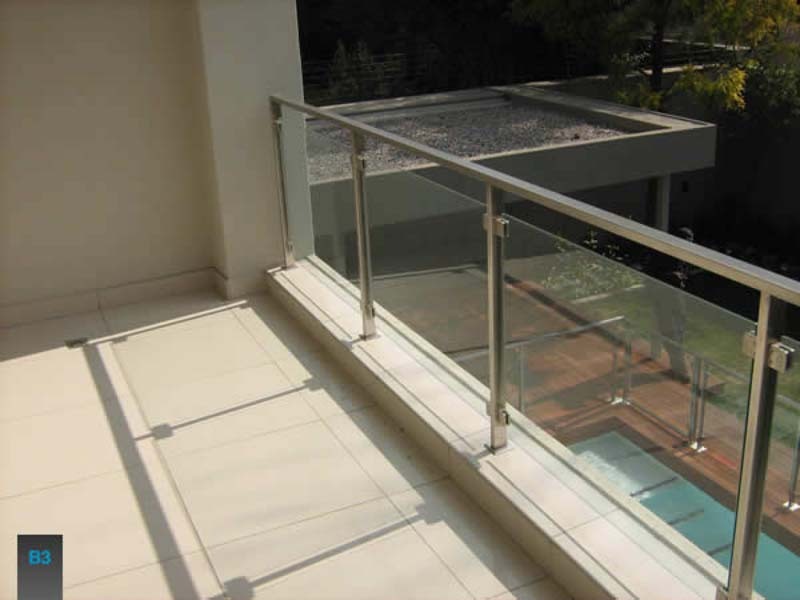 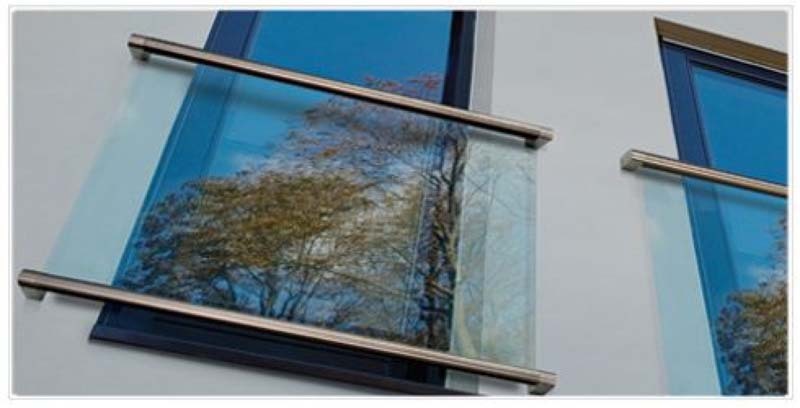 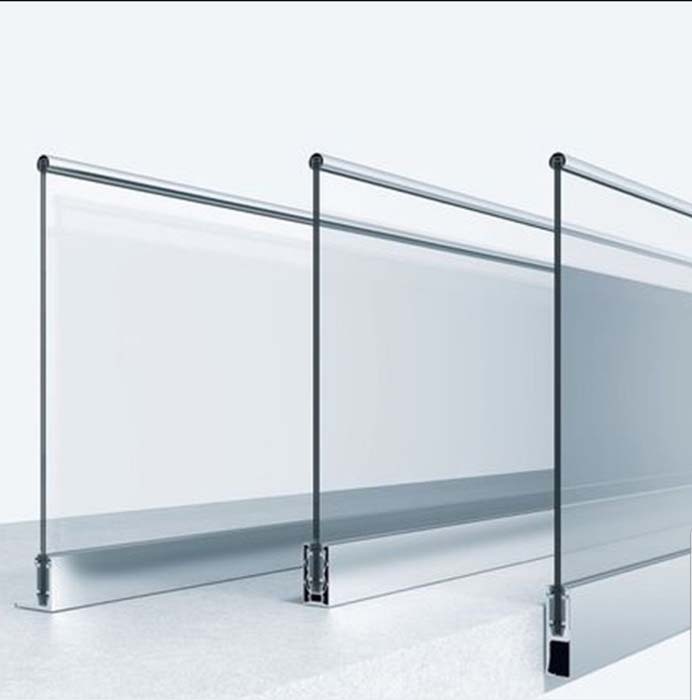 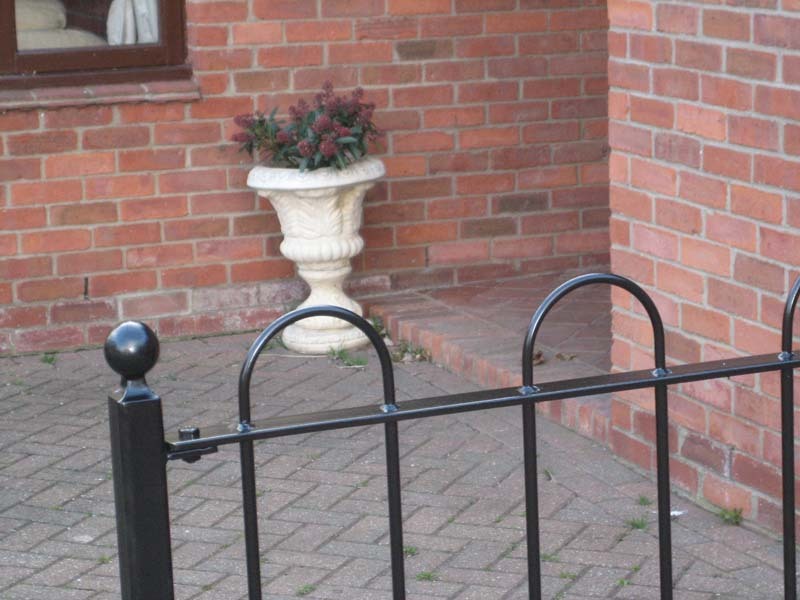 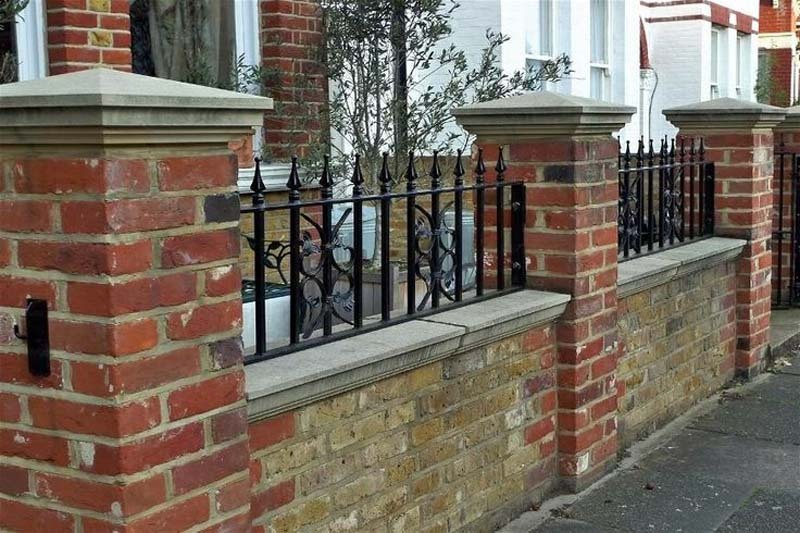 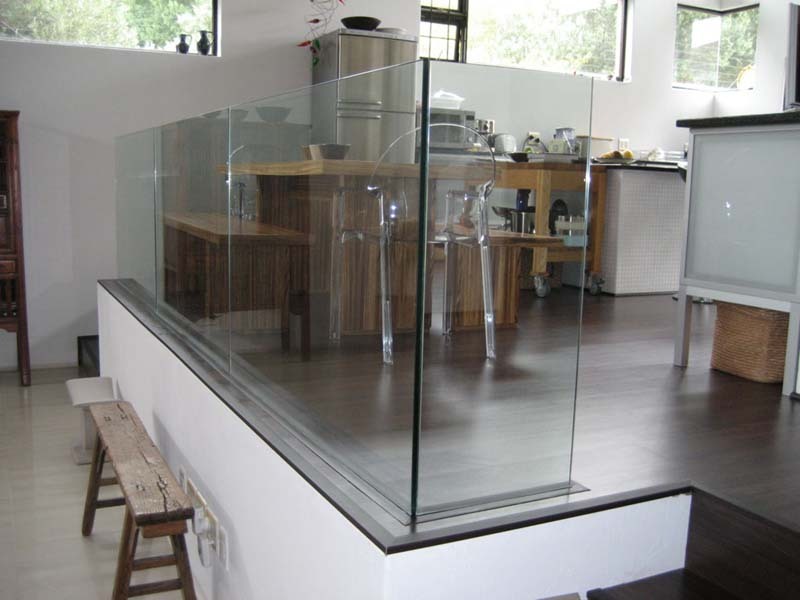 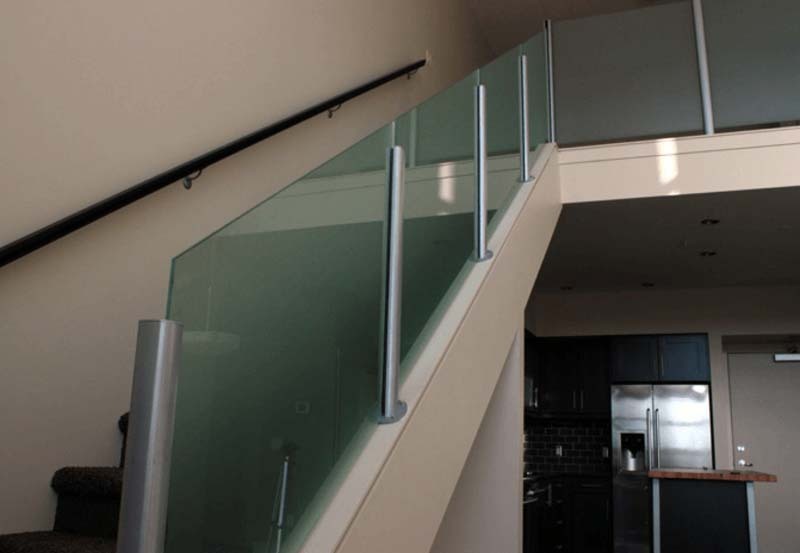 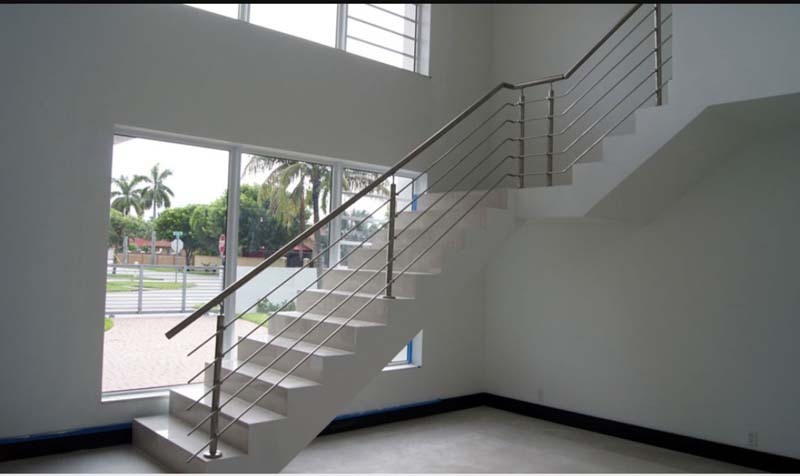 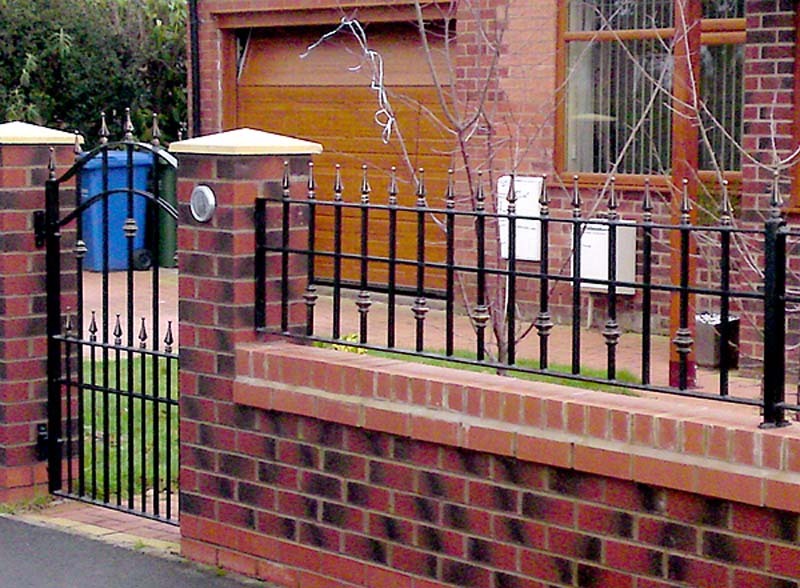 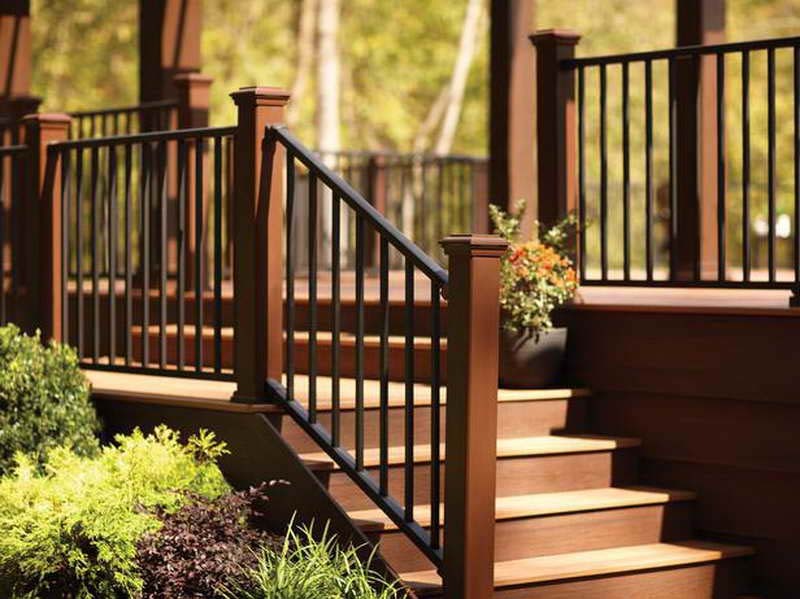 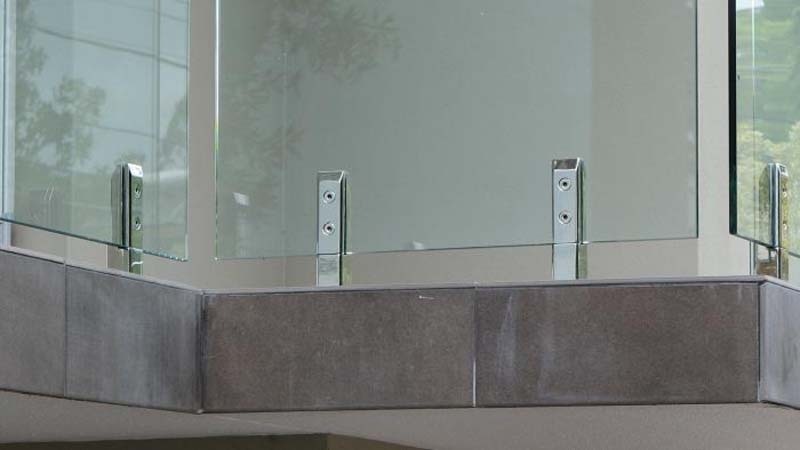 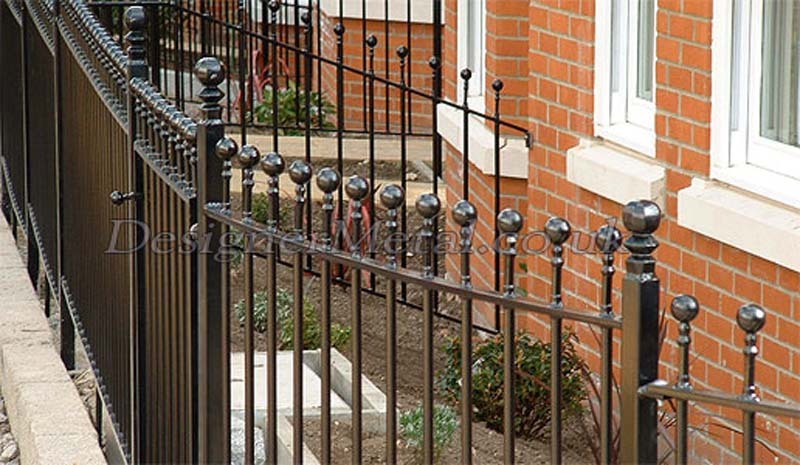 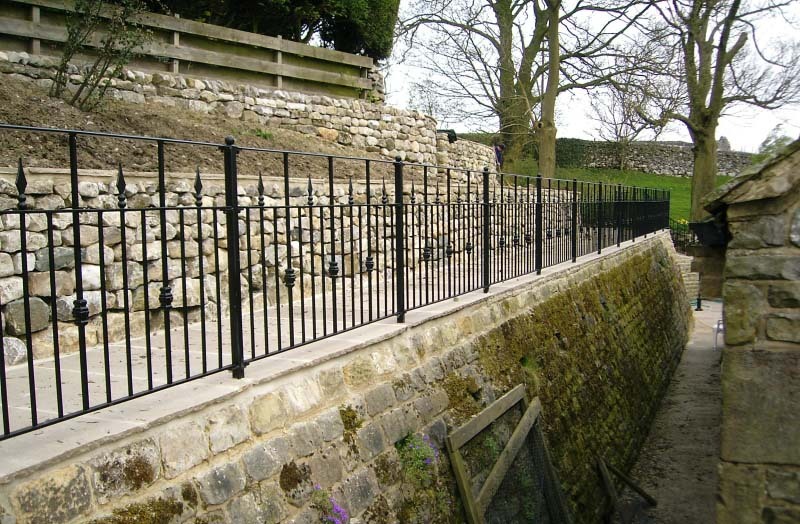 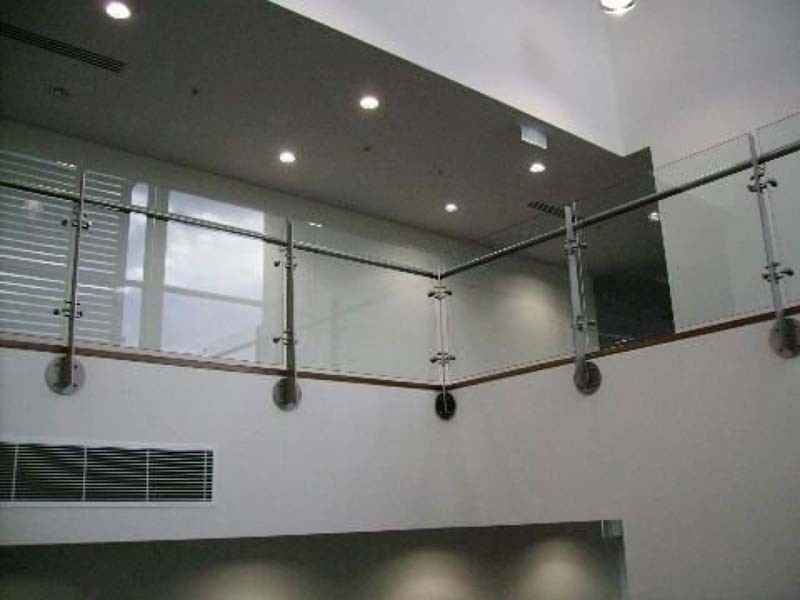 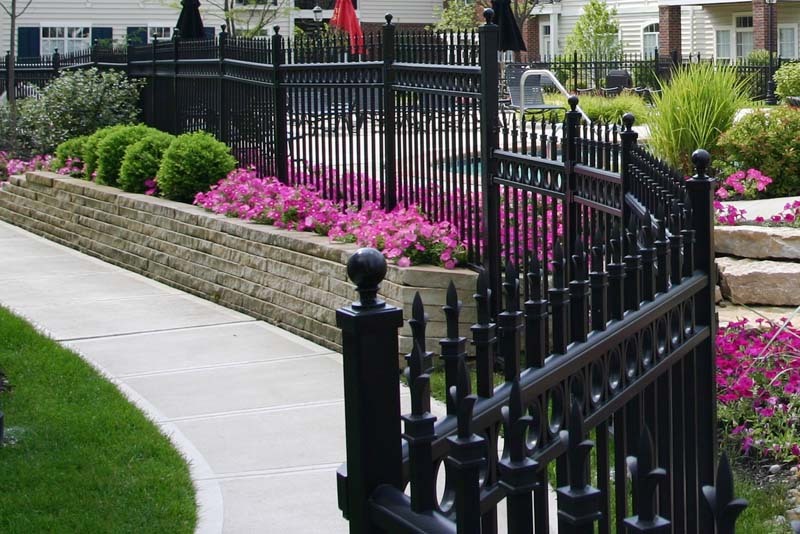 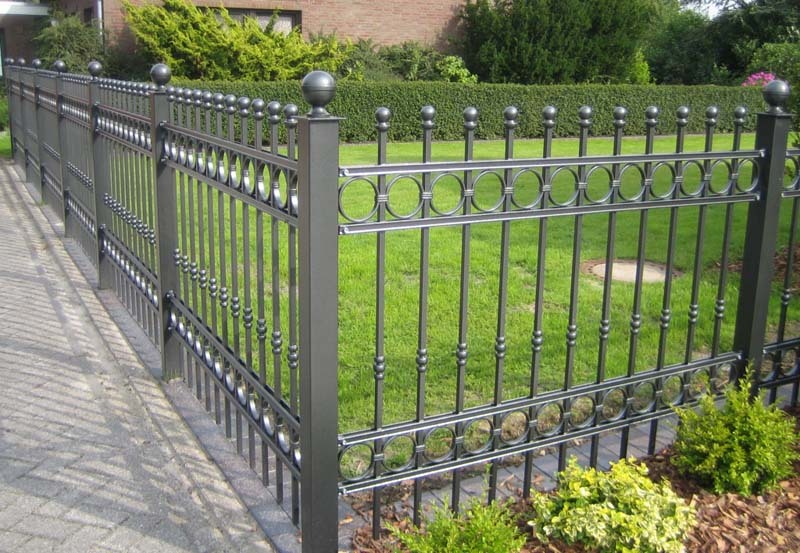 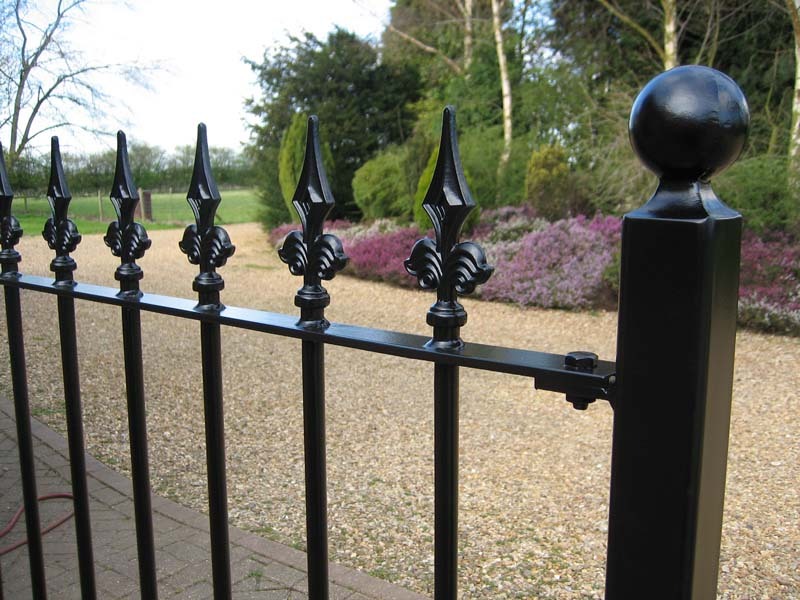 For wrought iron and glass railings, fencing and security grilles look no further than Top Metal Work. 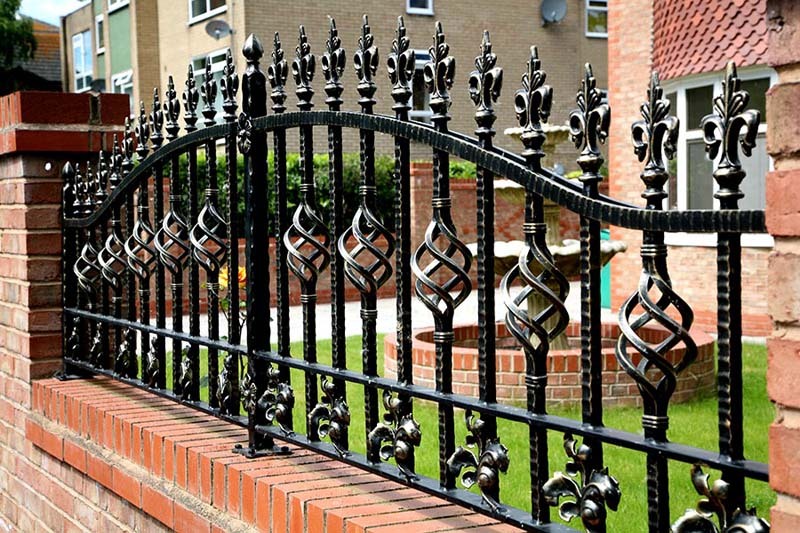 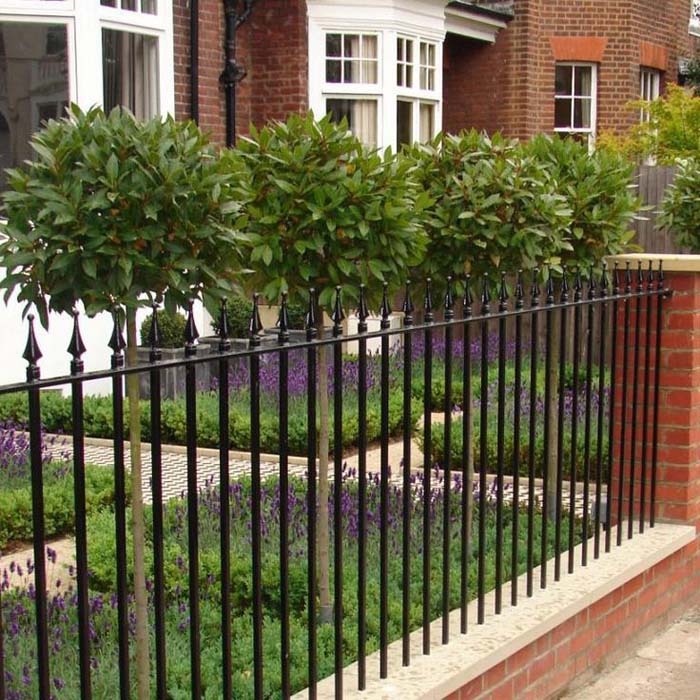 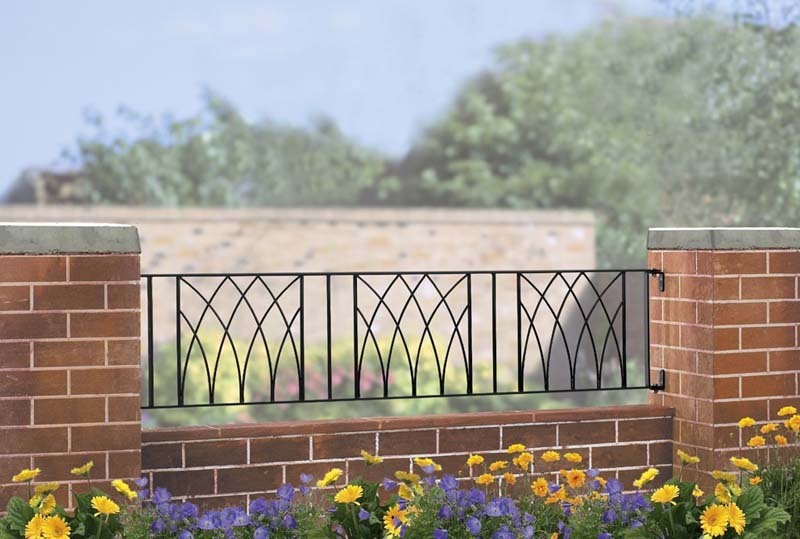 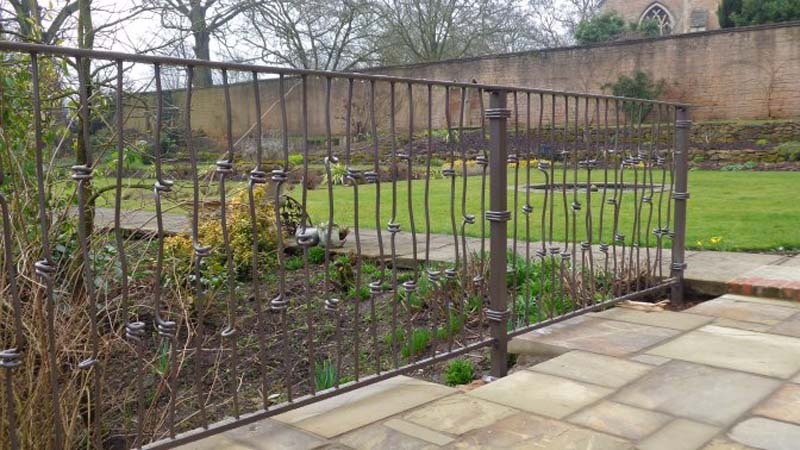 Our team of highly skilled engineers can craft something truly special from quality wrought iron to produce some inspired results. 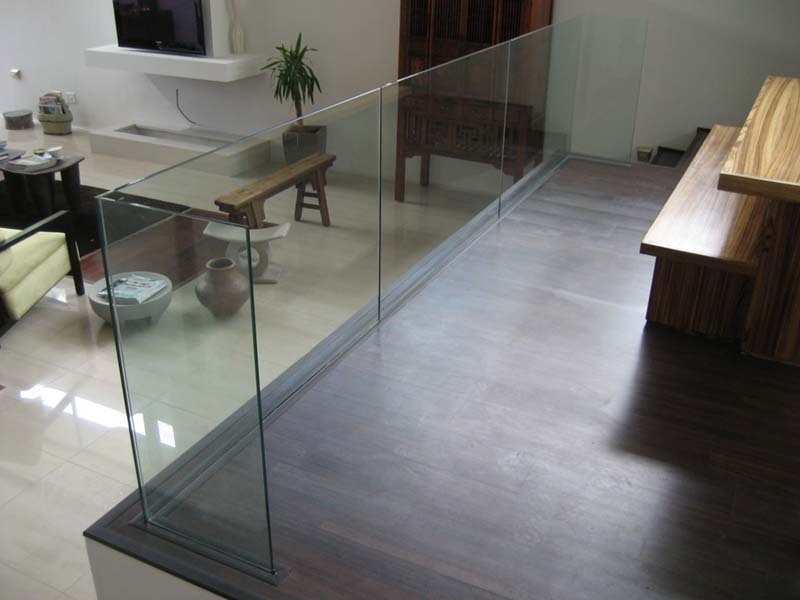 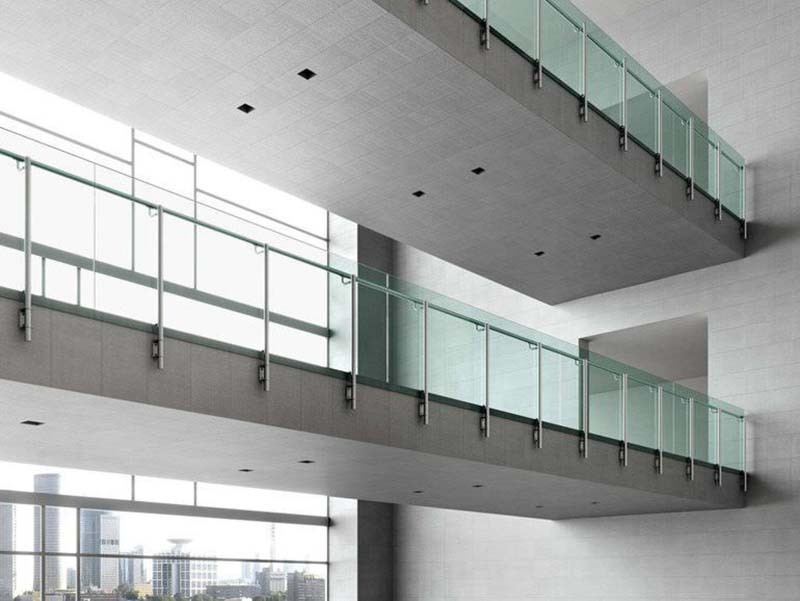 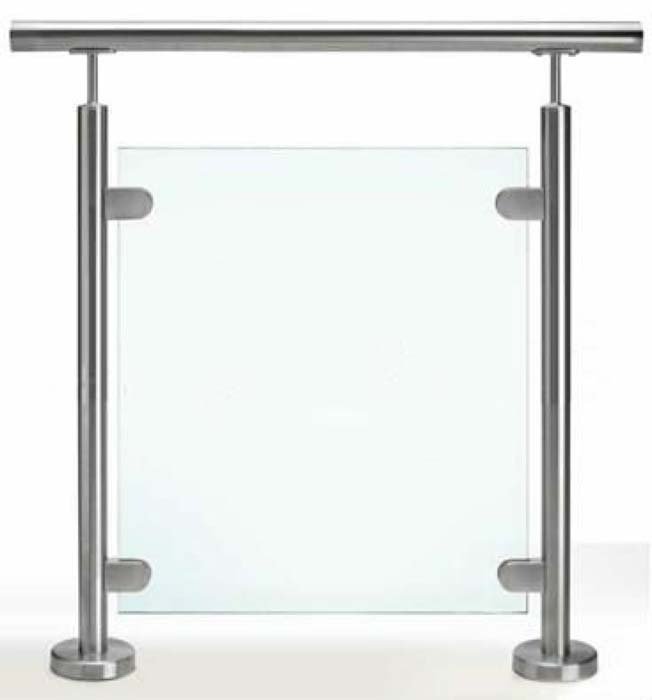 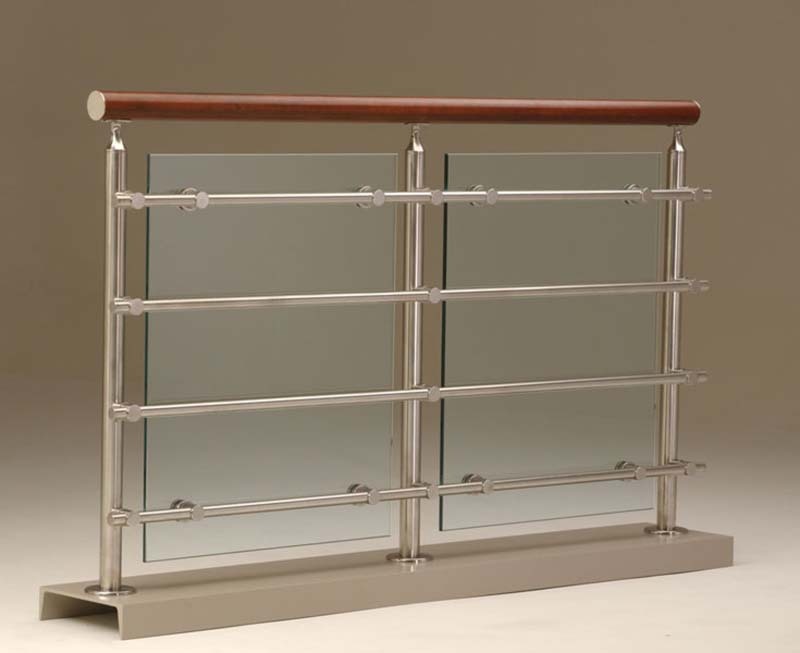 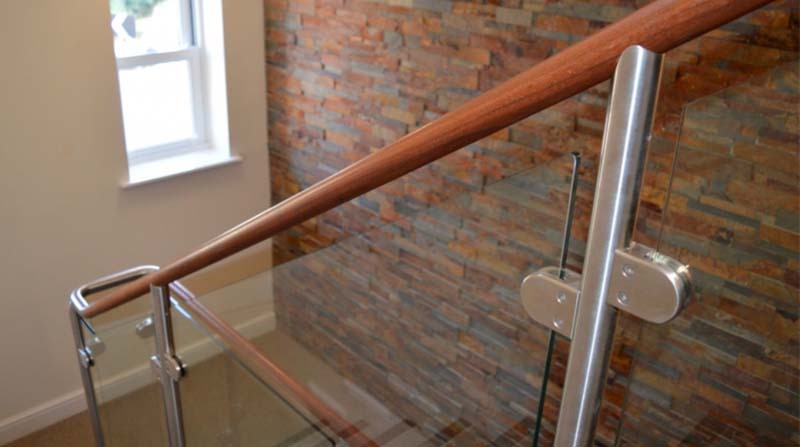 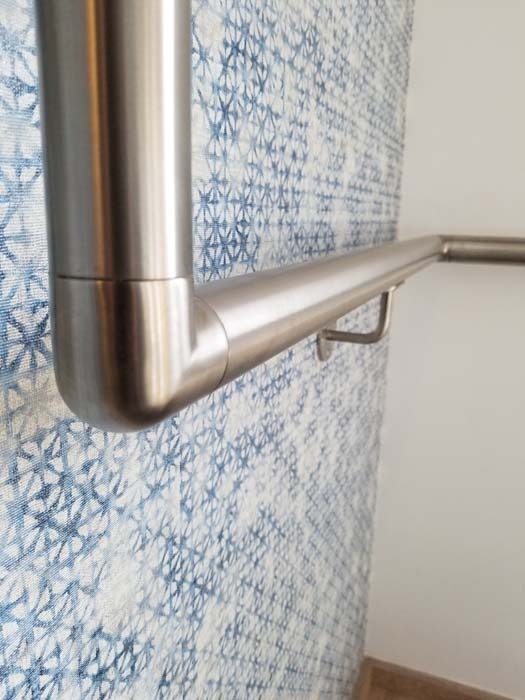 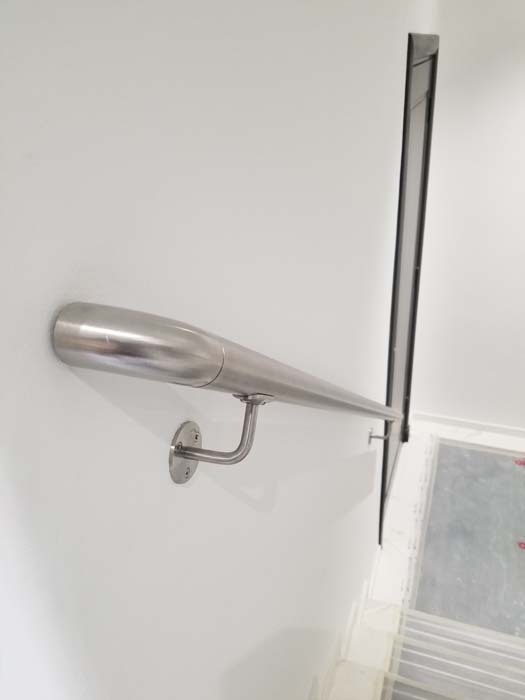 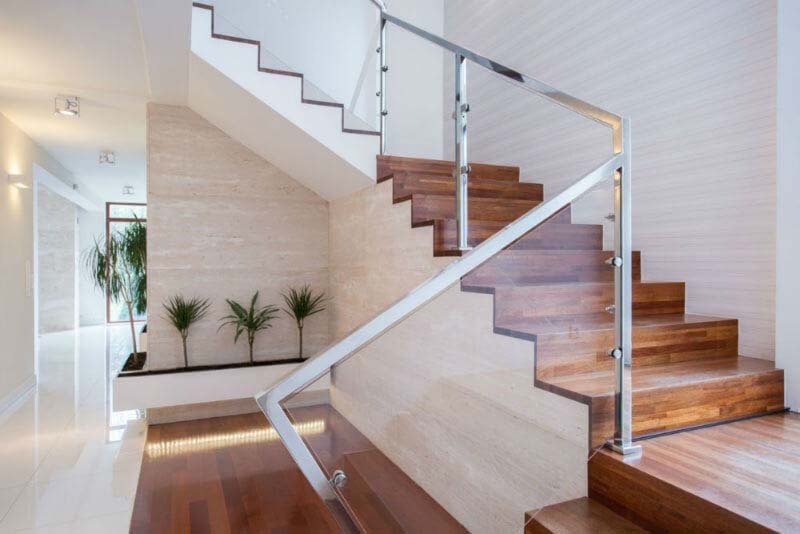 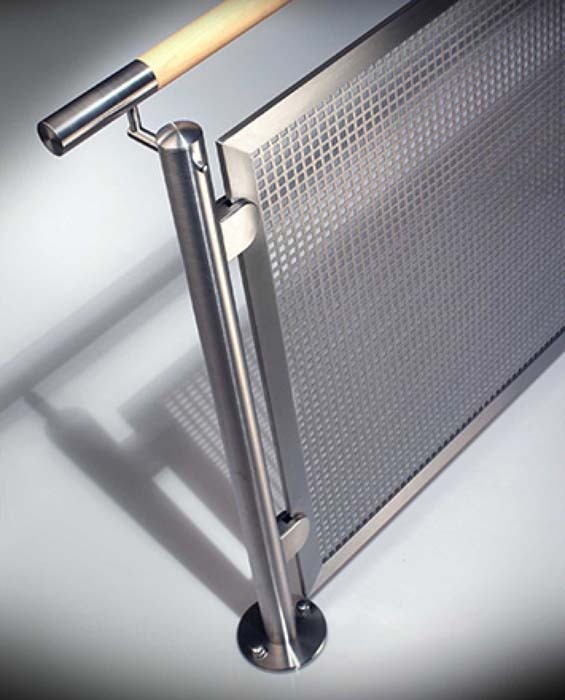 Choose from a wide variety of designs and finishes for a bespoke solution that works for you. 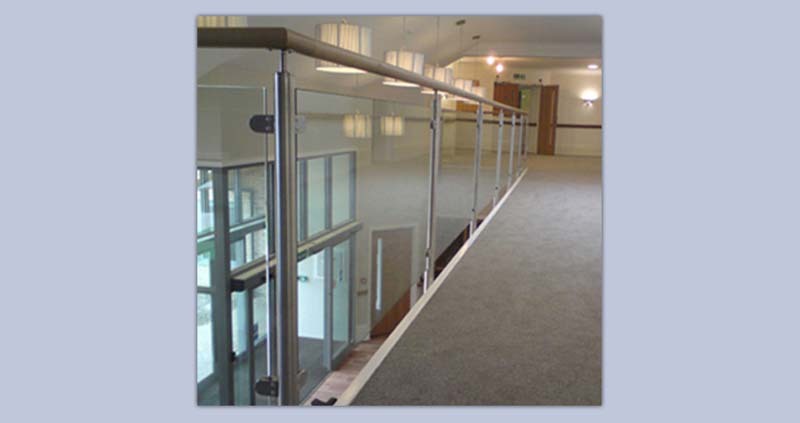 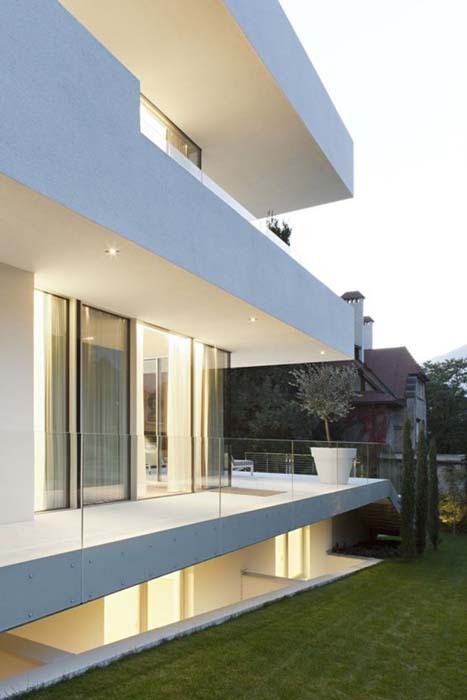 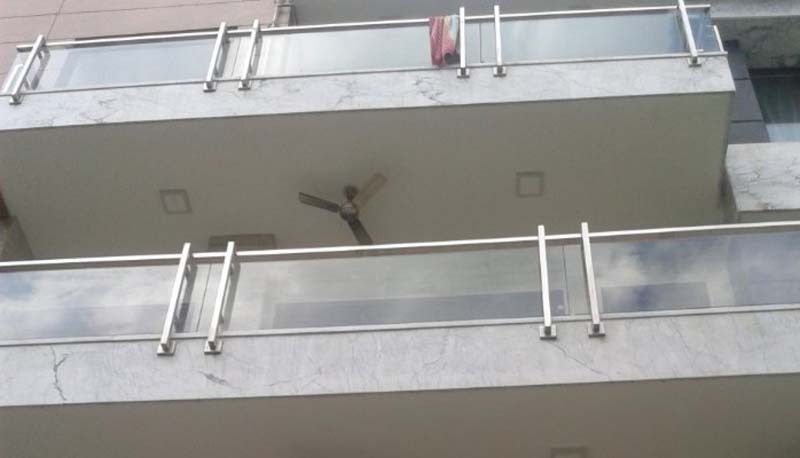 We offer an exceptional aftercare service and all work is fully guaranteed for three years.